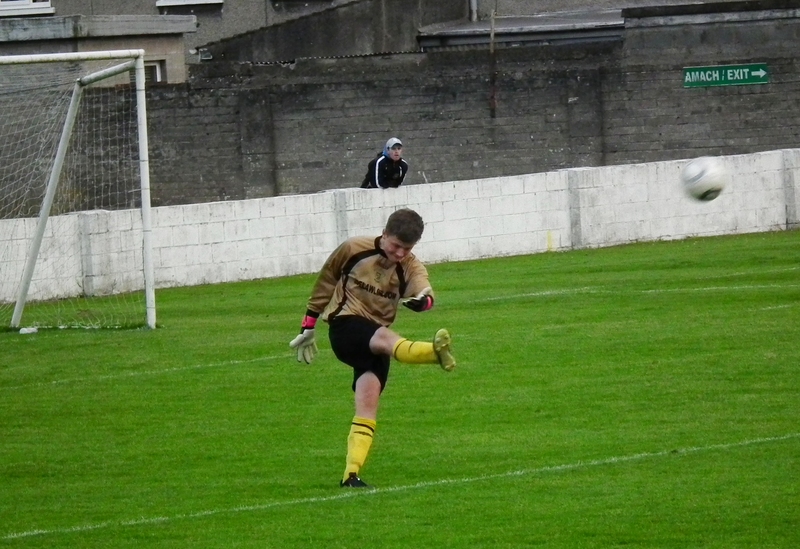 Shane Clarke led Ireland to a 3-1 victory over their Northern neighbours in Dublin on Saturday afternoon. 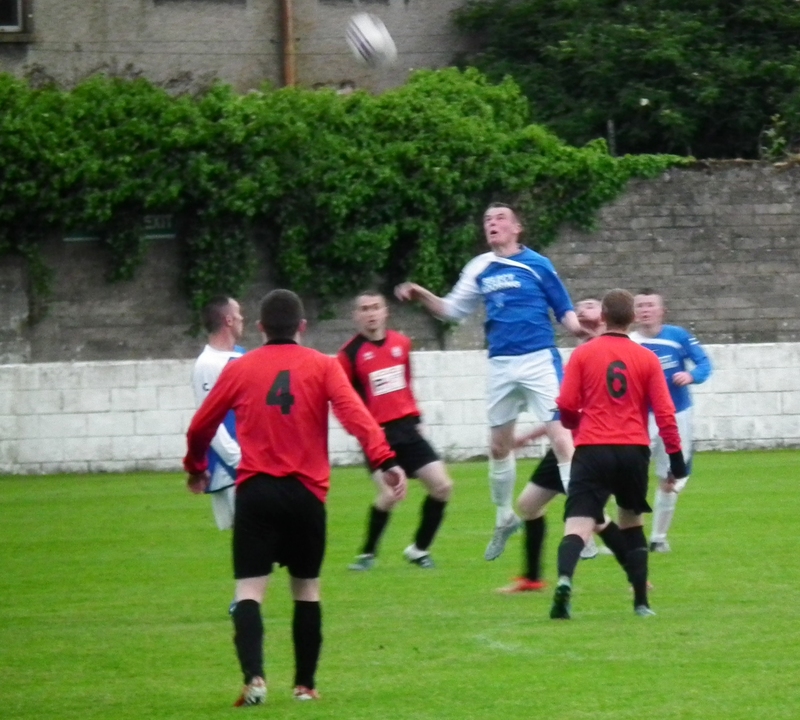 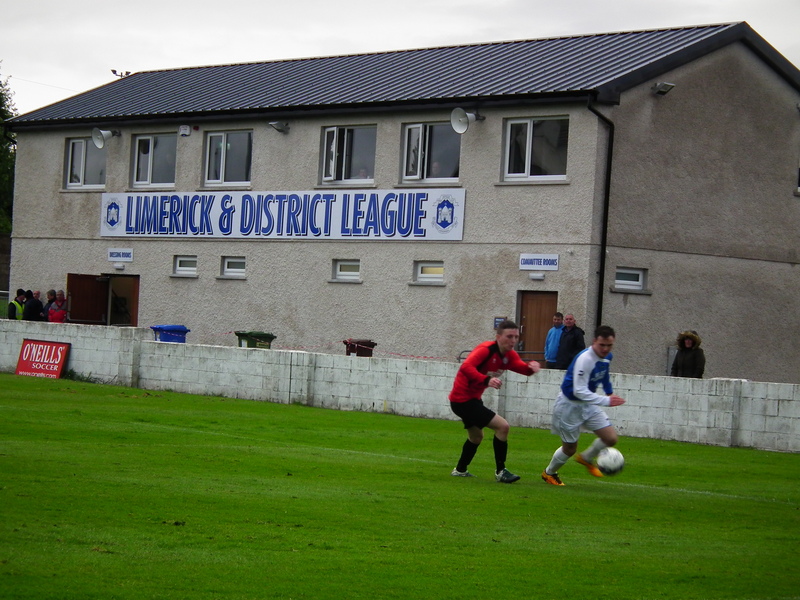 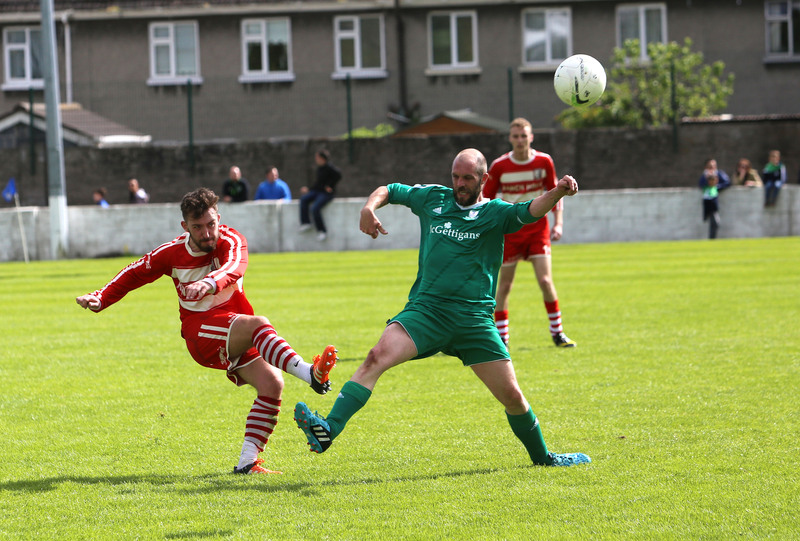 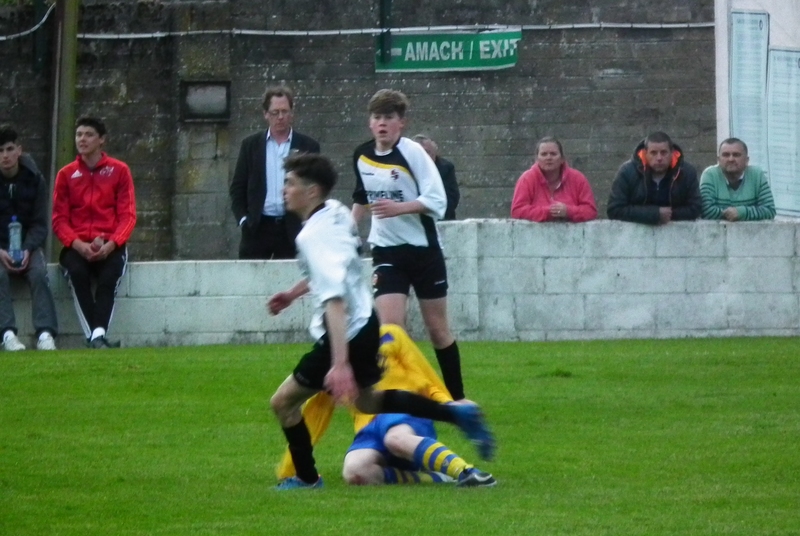 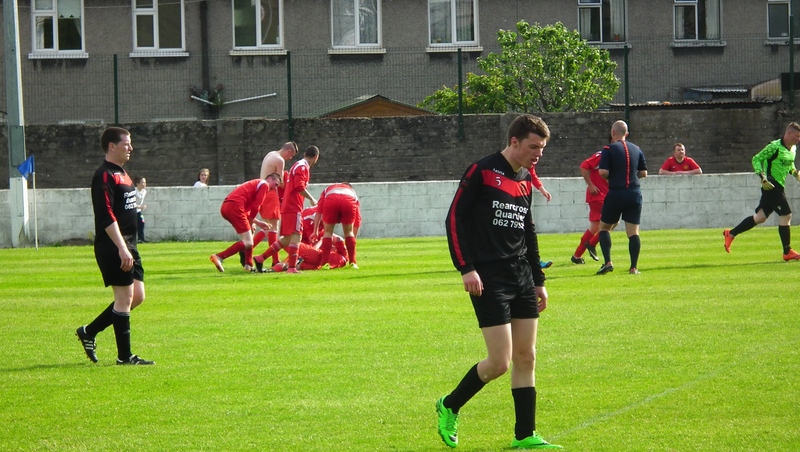 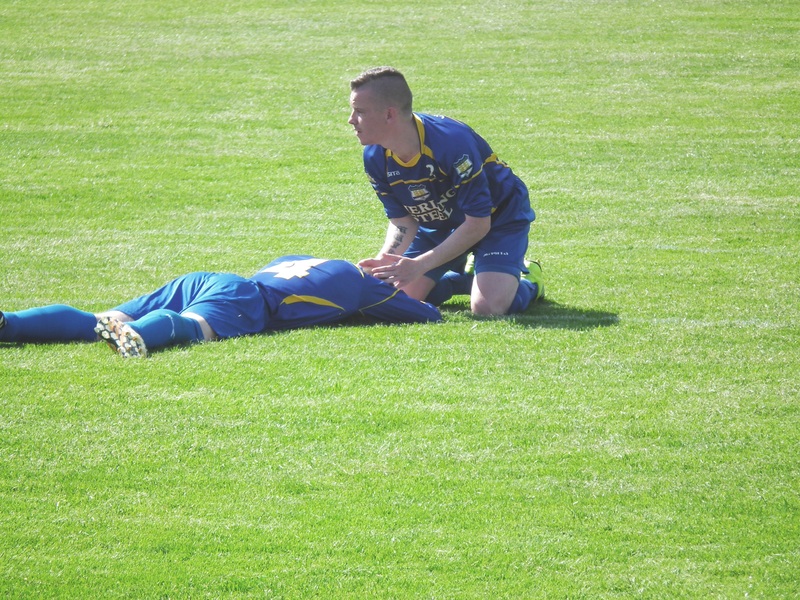 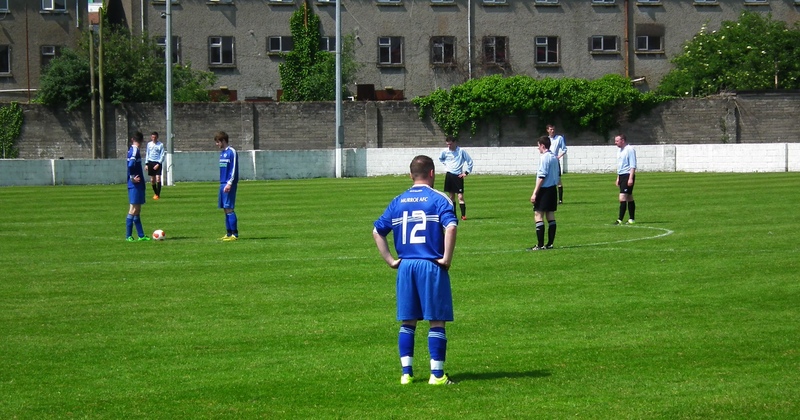 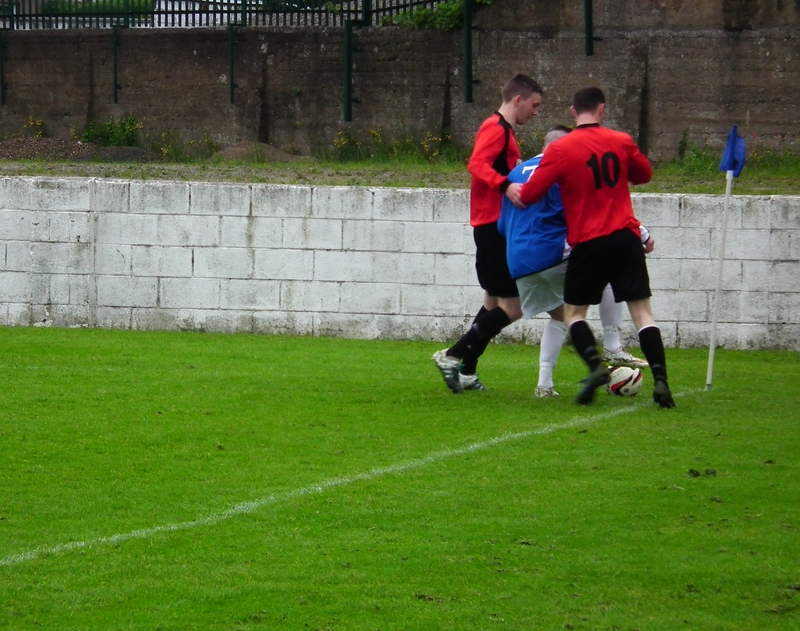 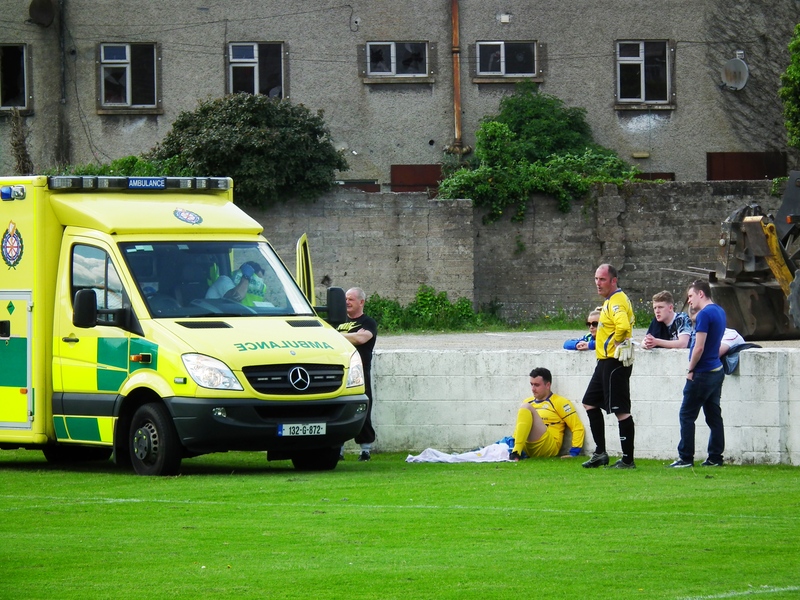 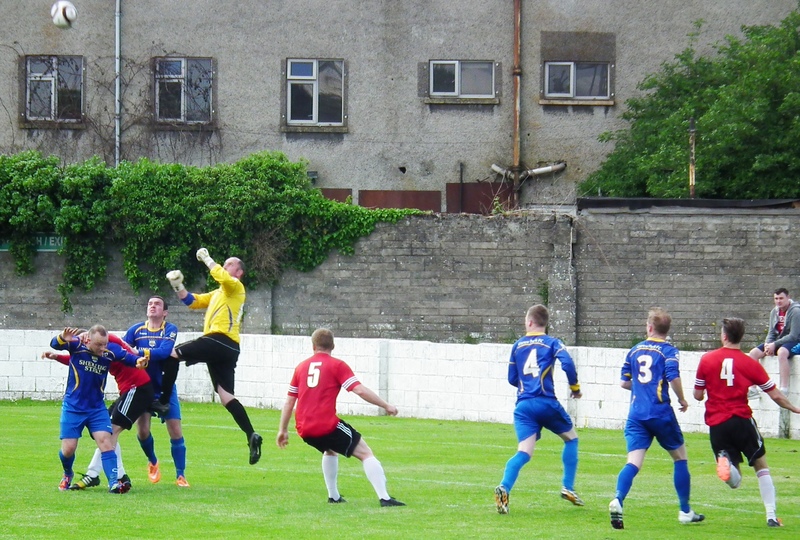 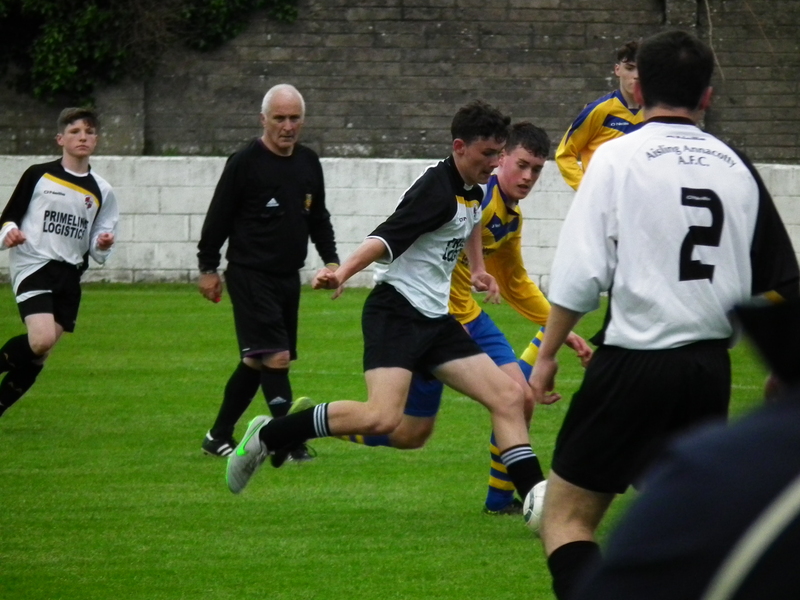 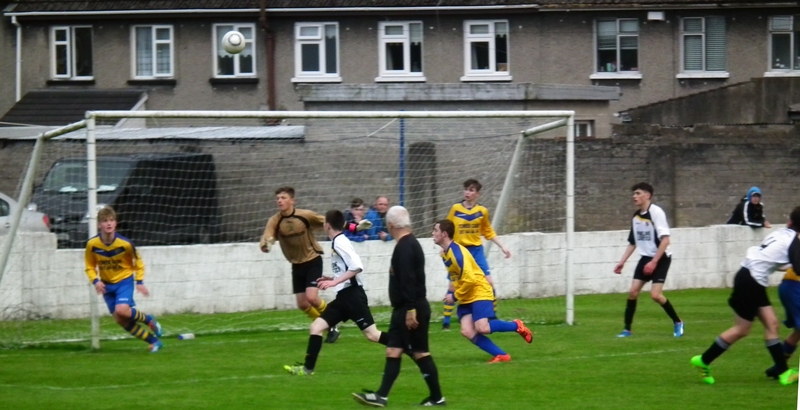 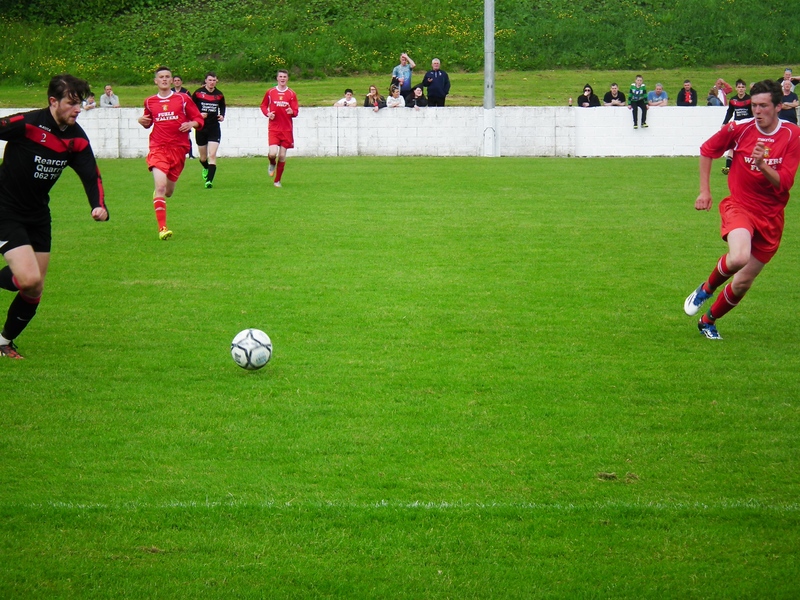 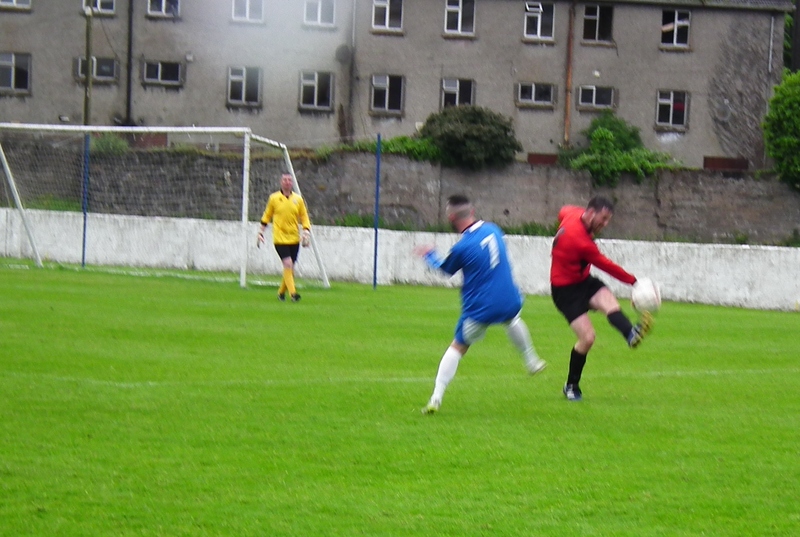 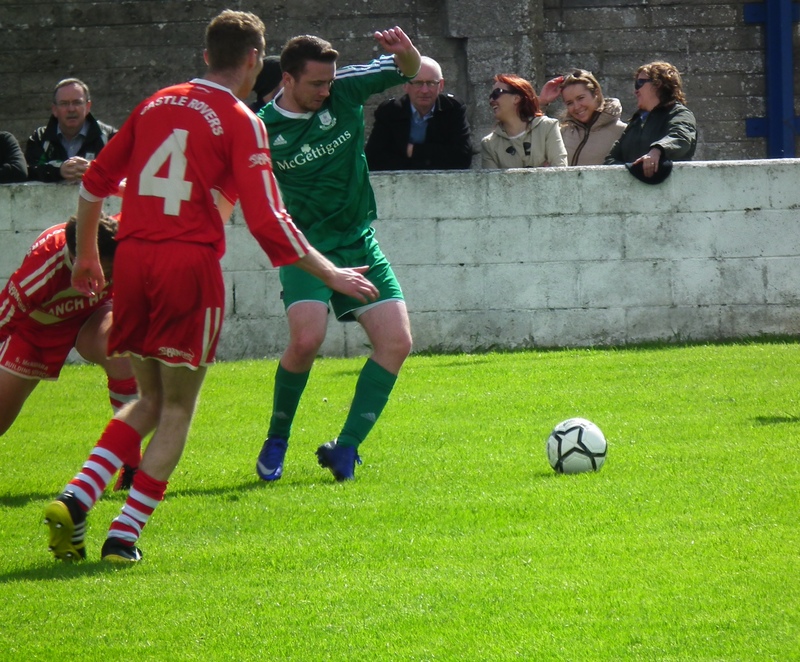 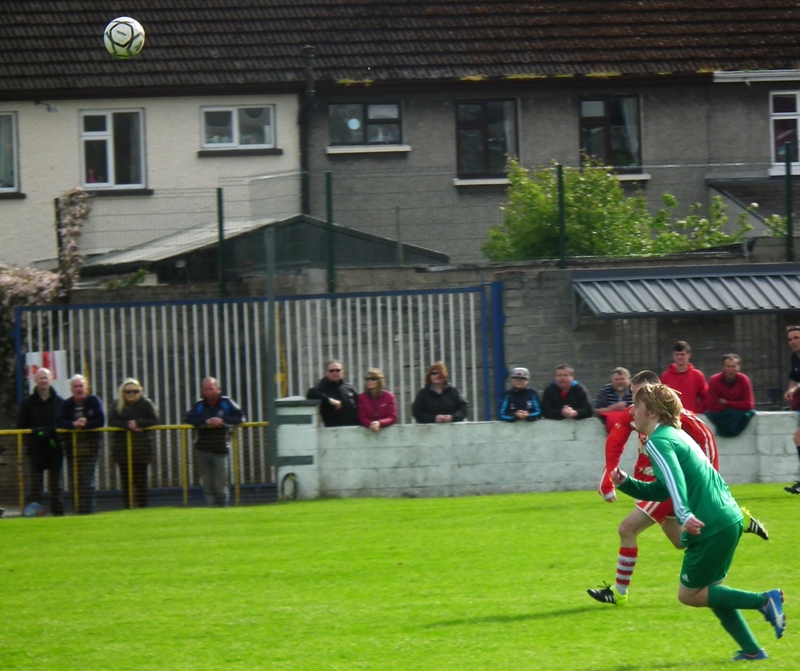 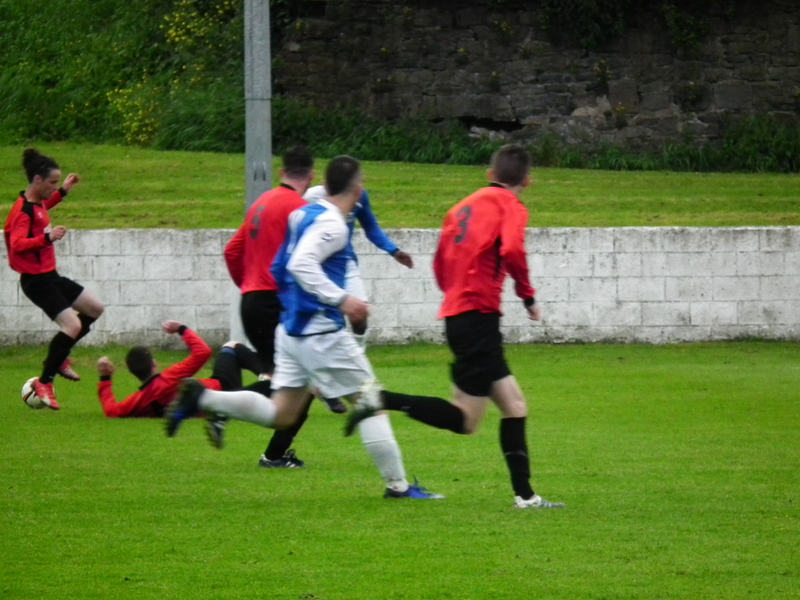 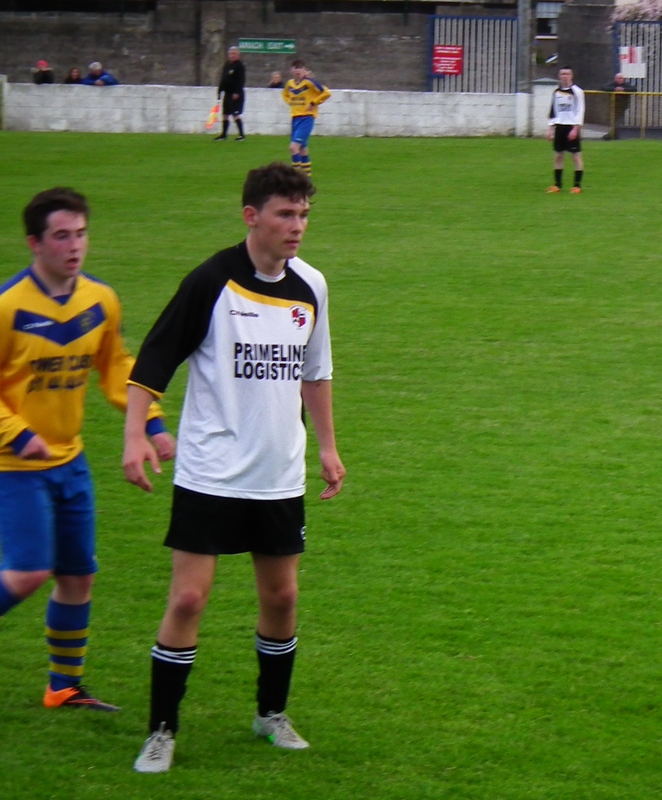 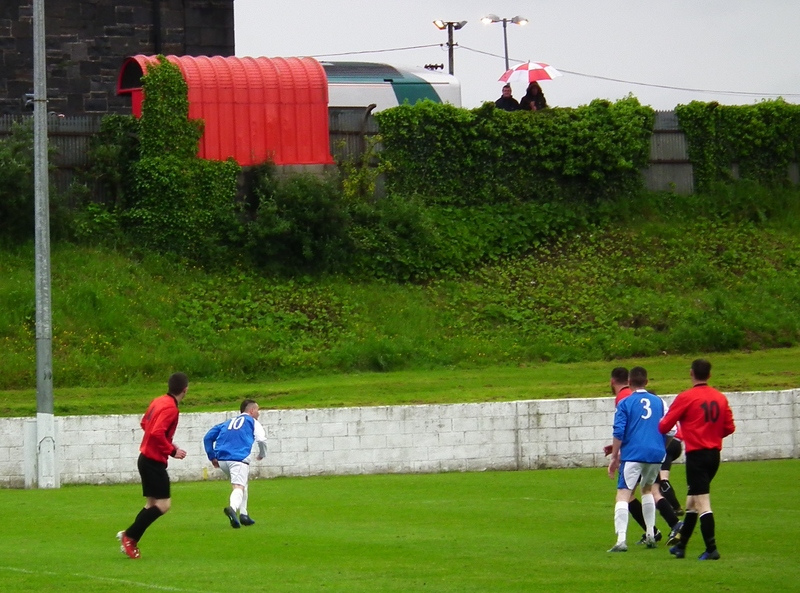 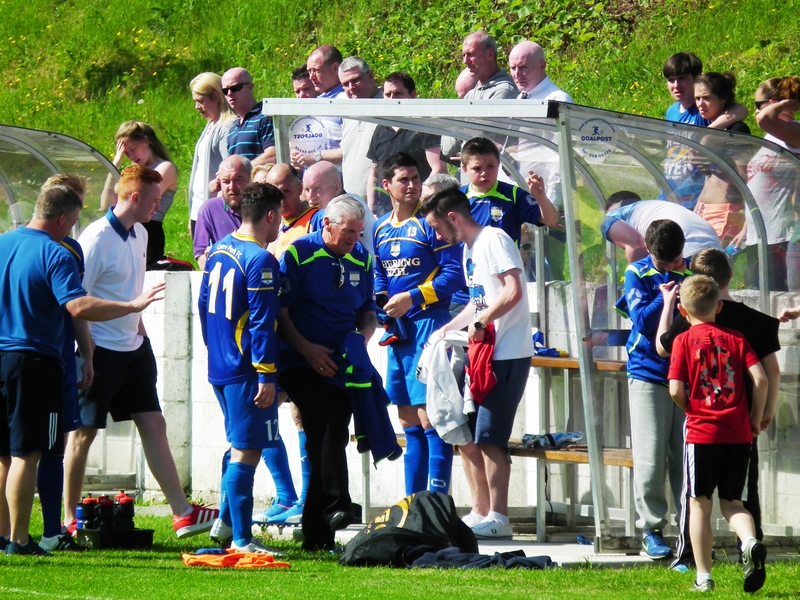 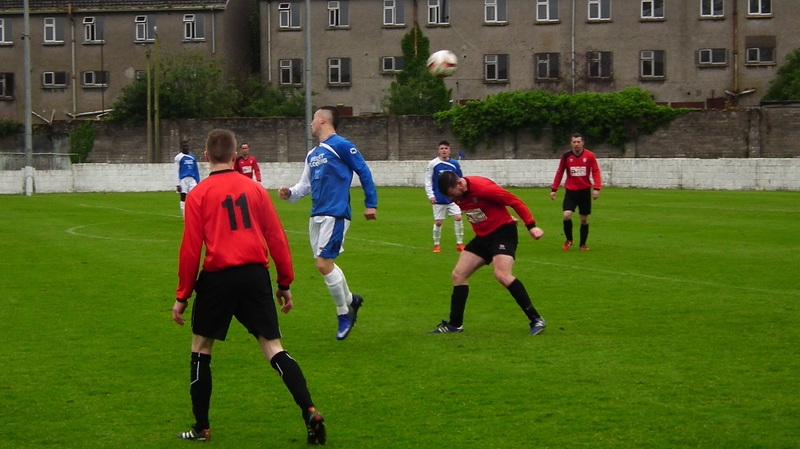 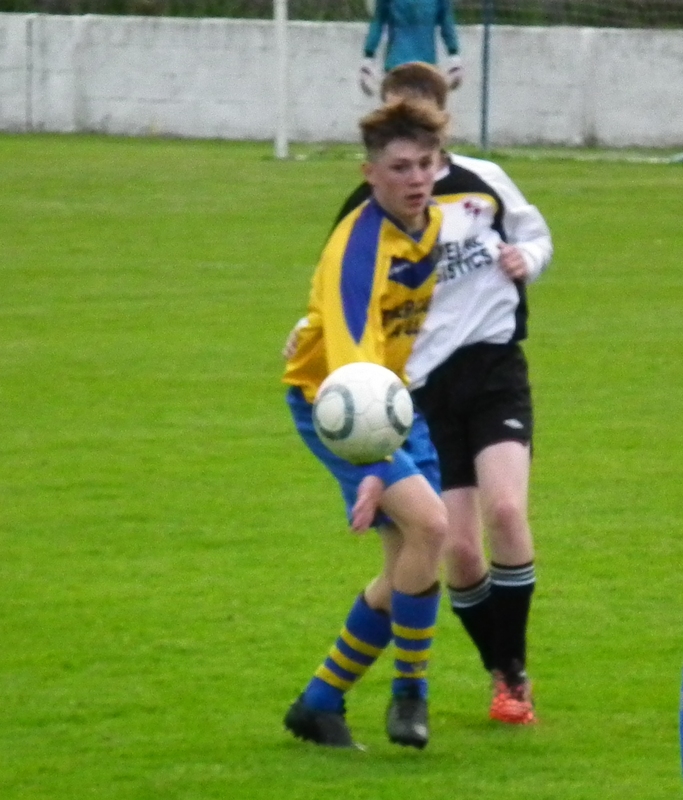 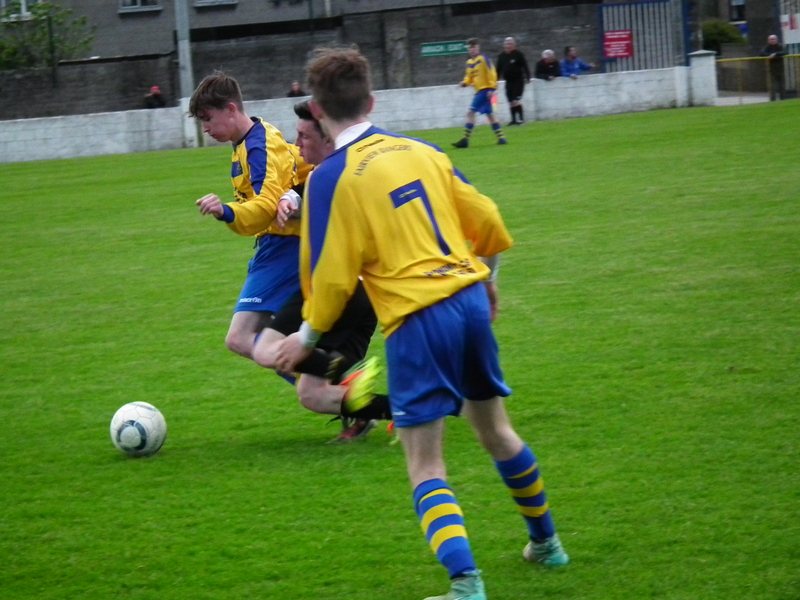 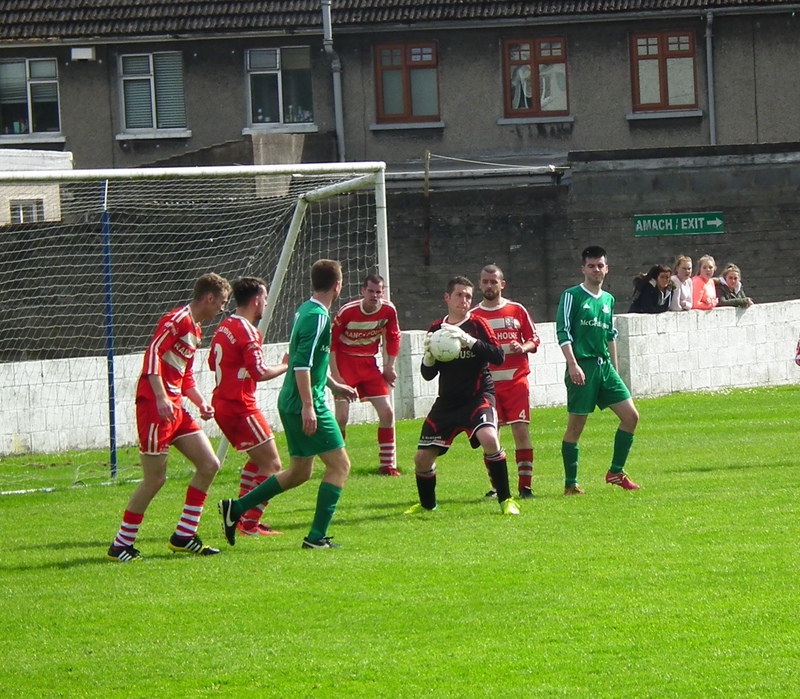 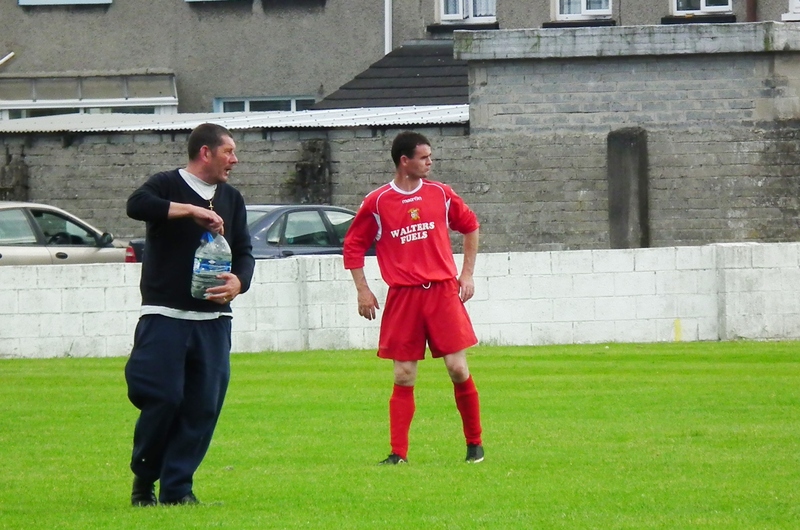 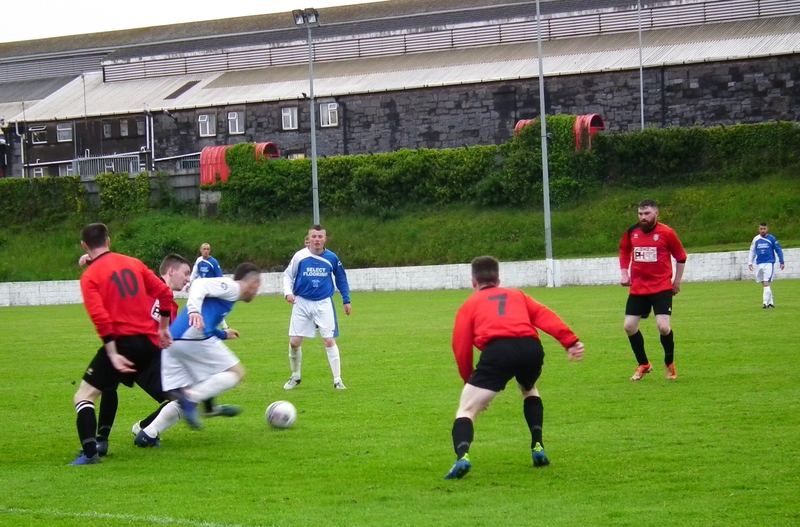 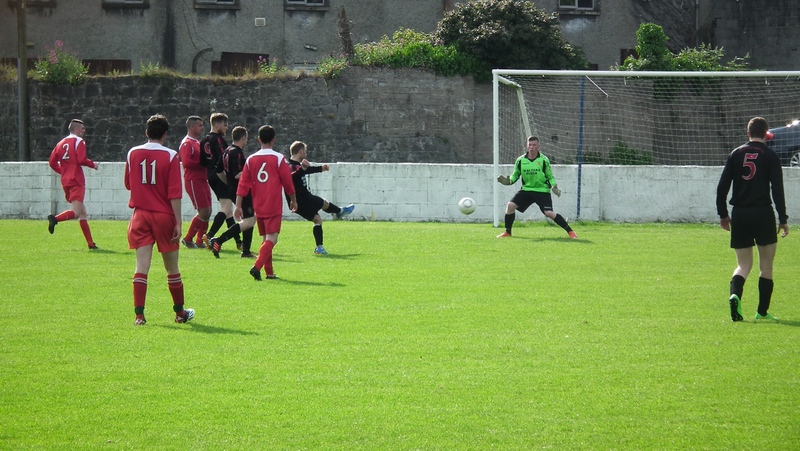 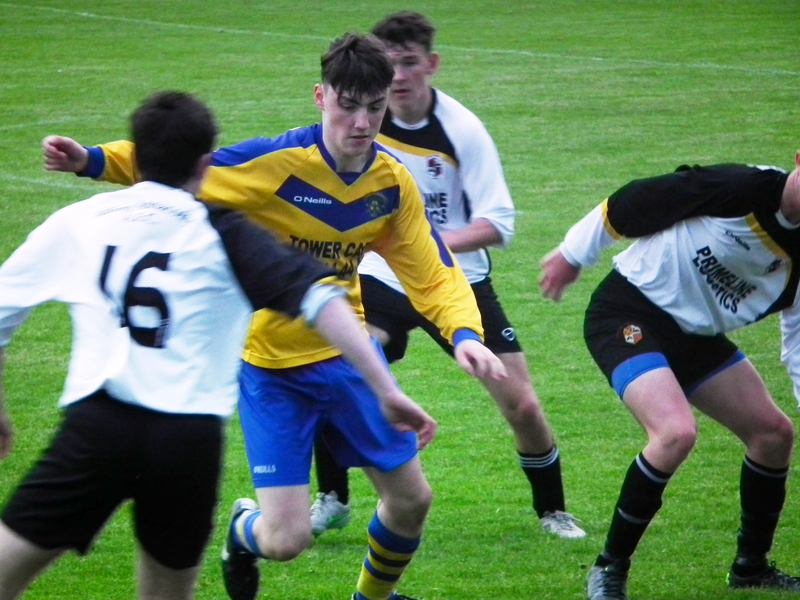 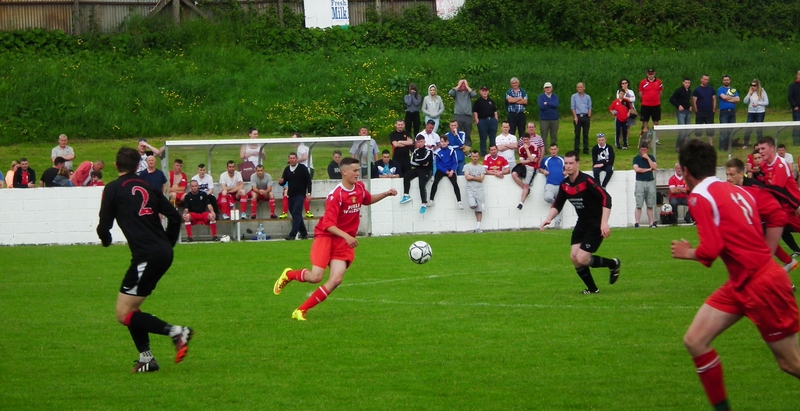 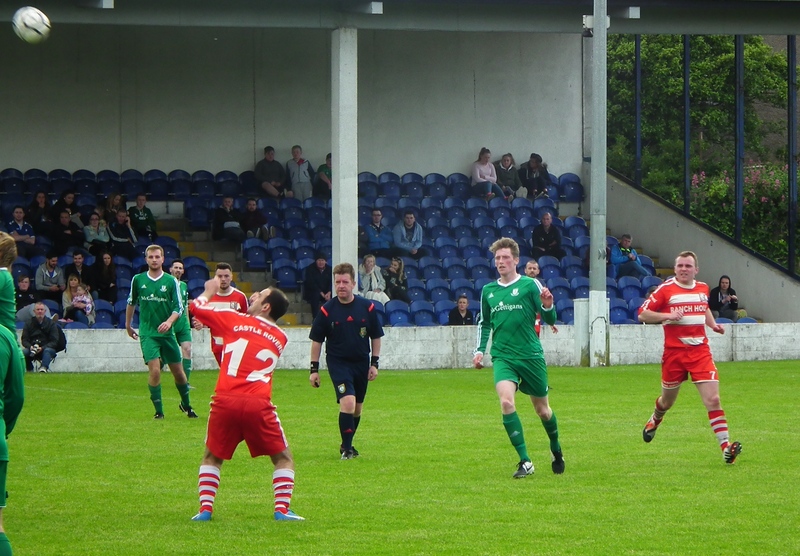 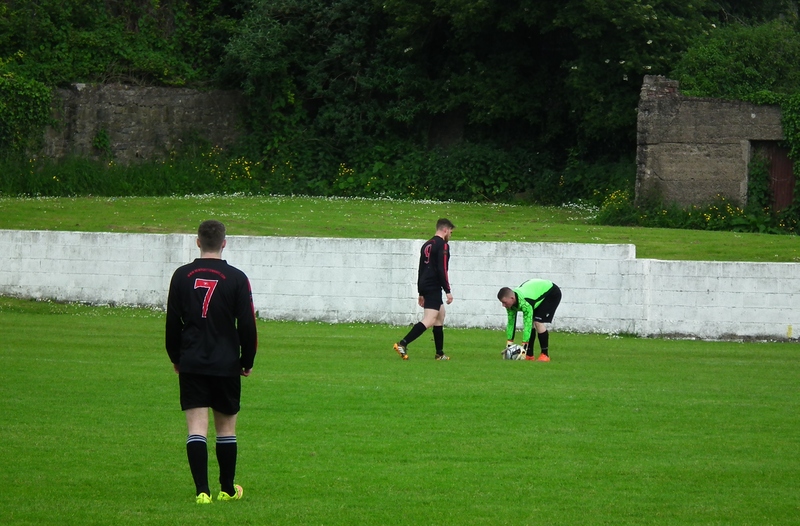 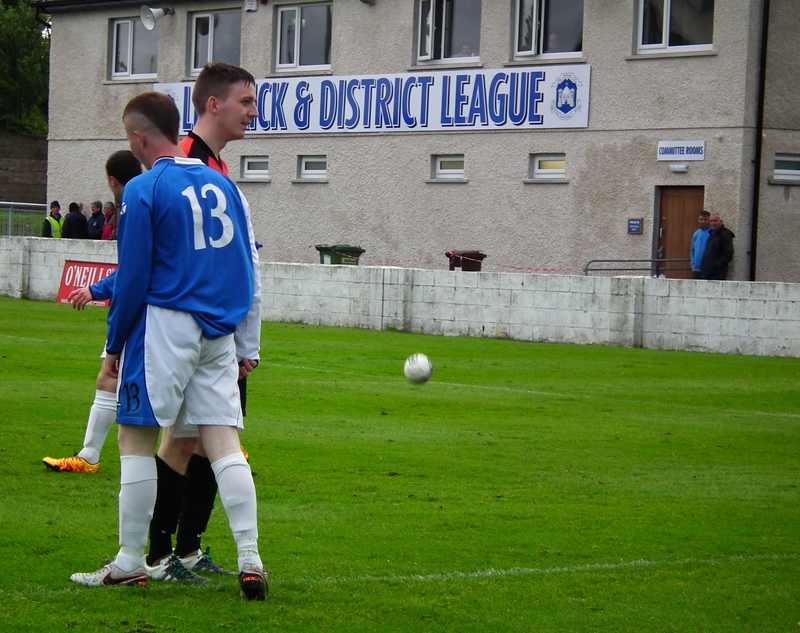 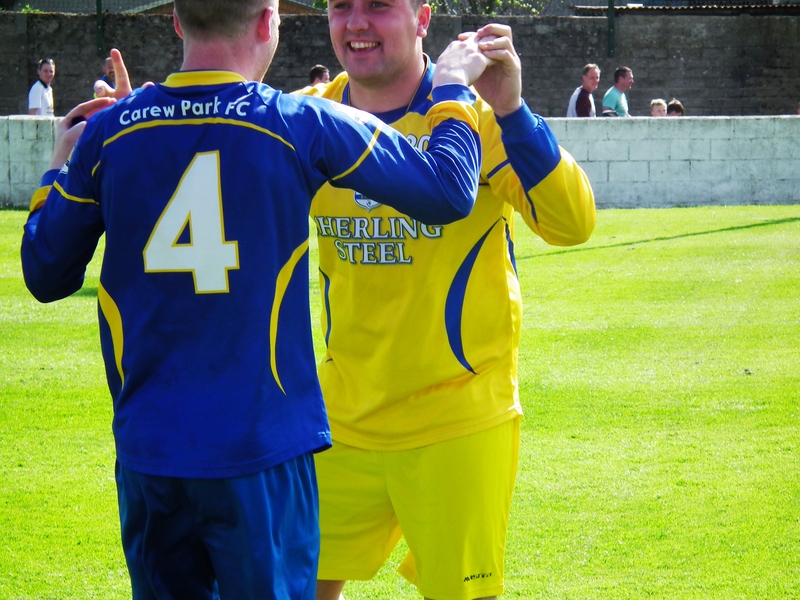 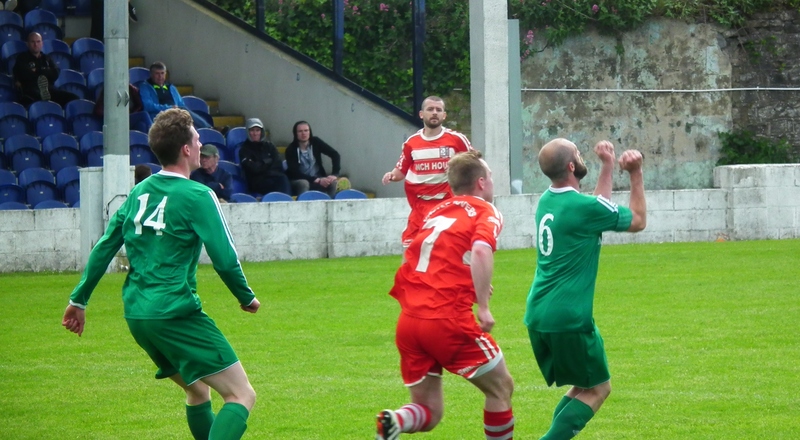 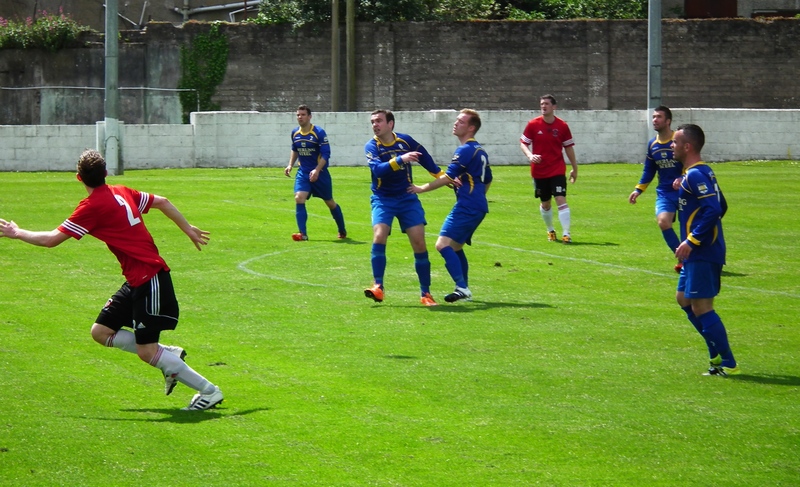 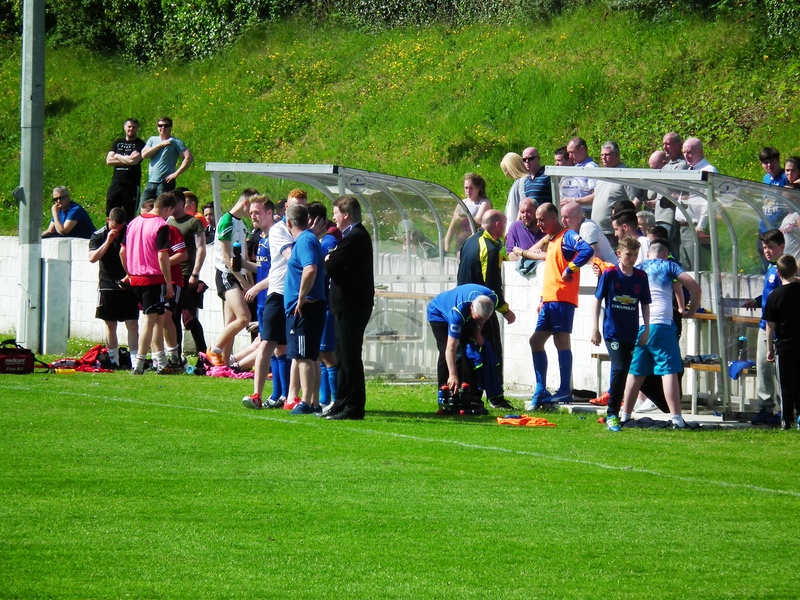 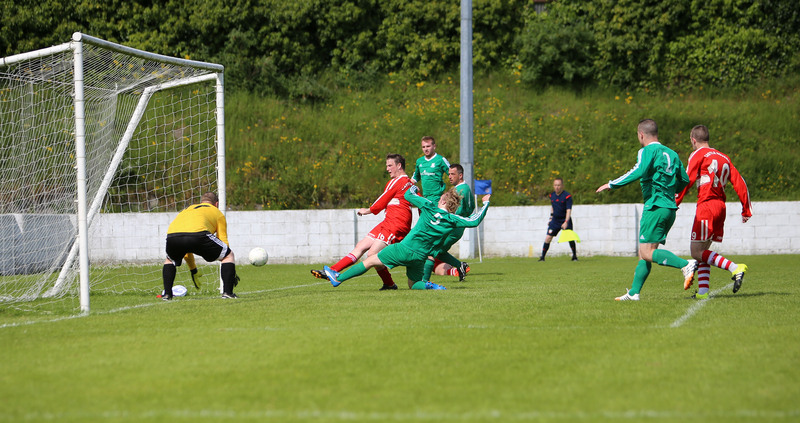 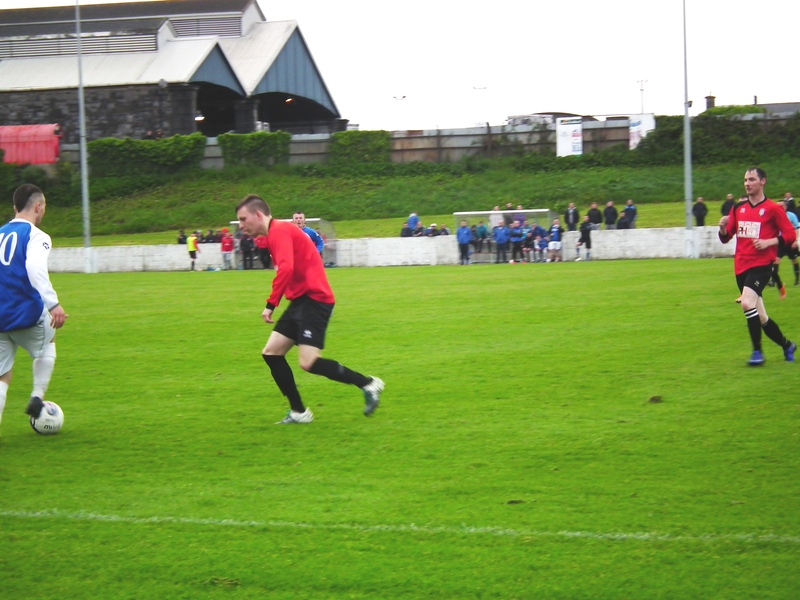 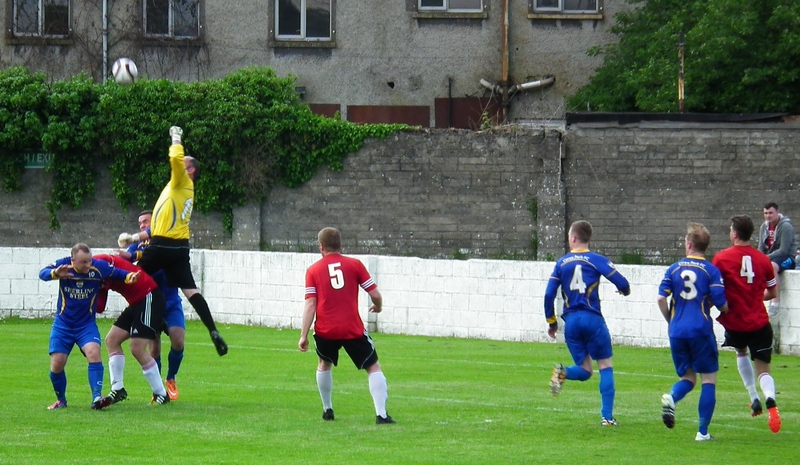 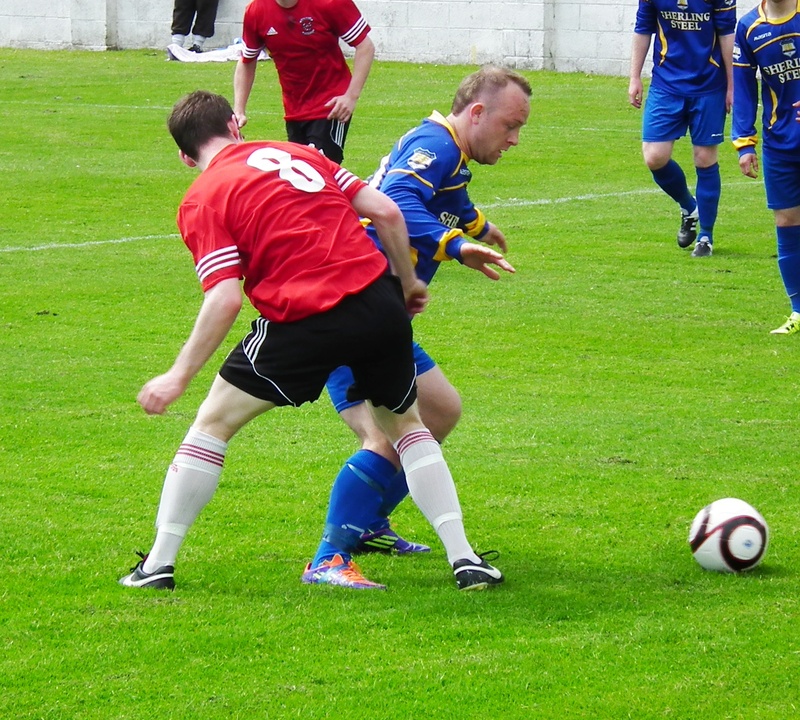 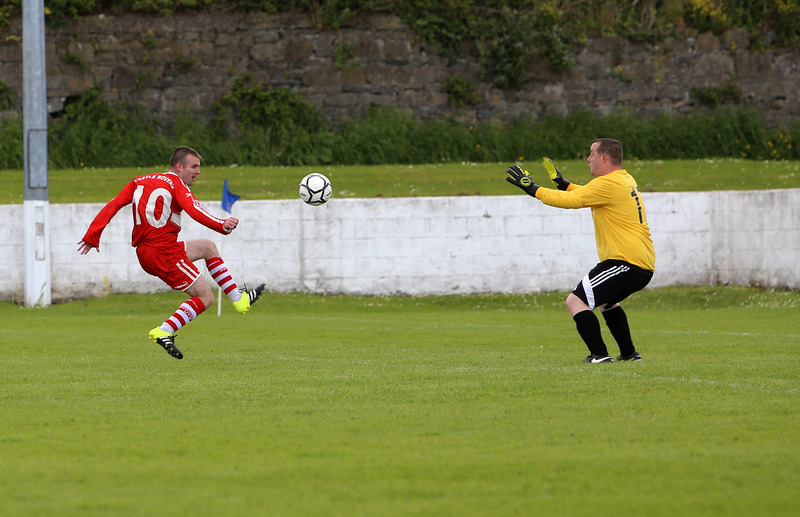 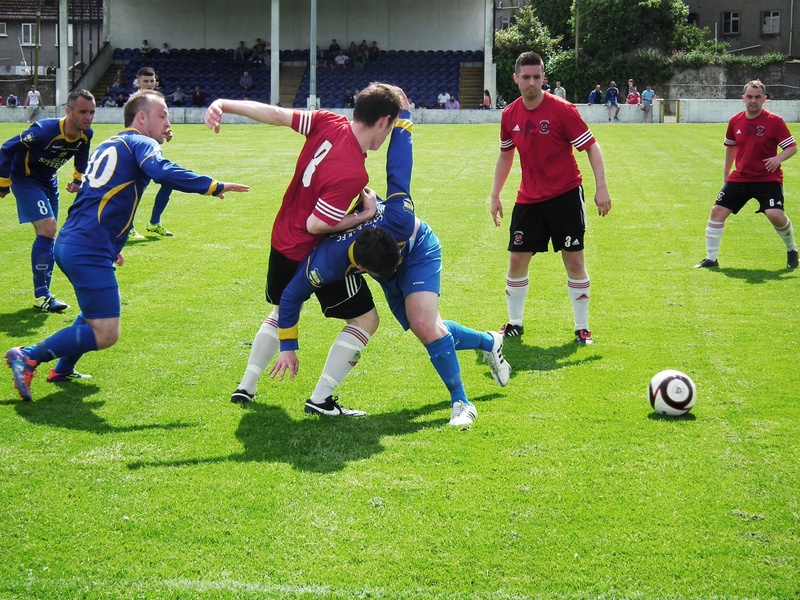 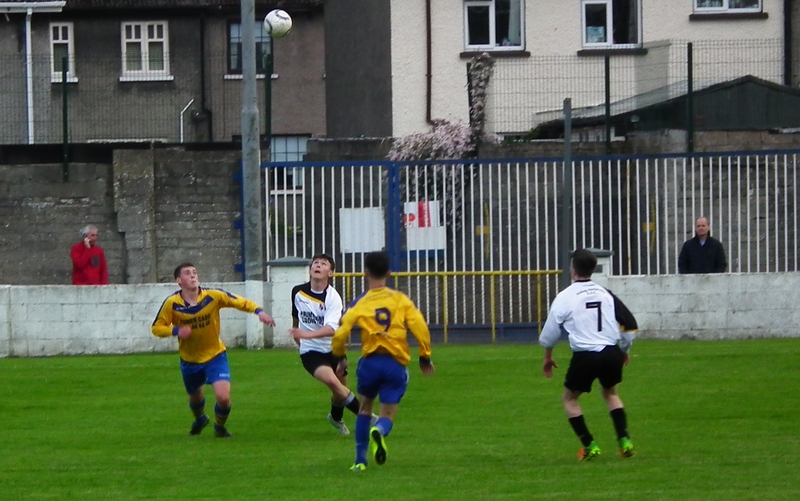 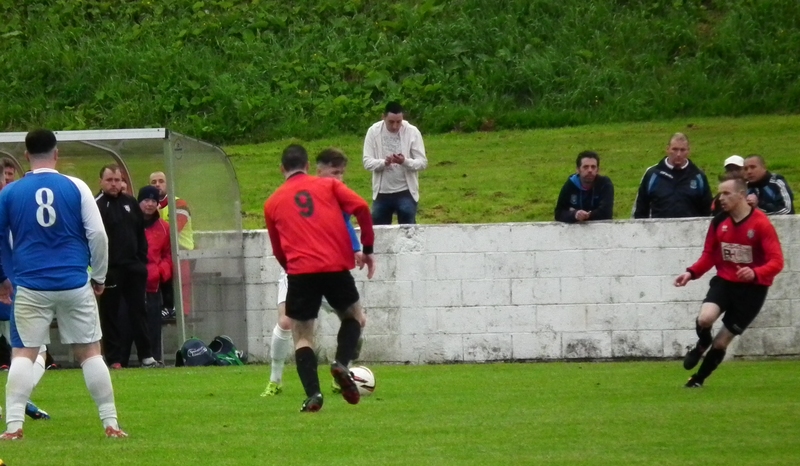 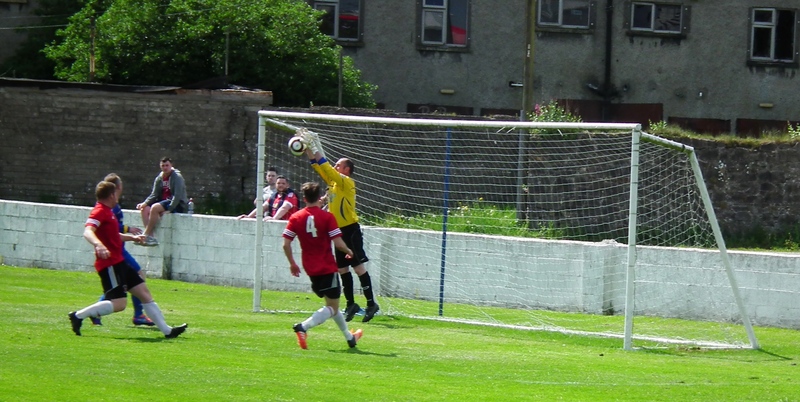 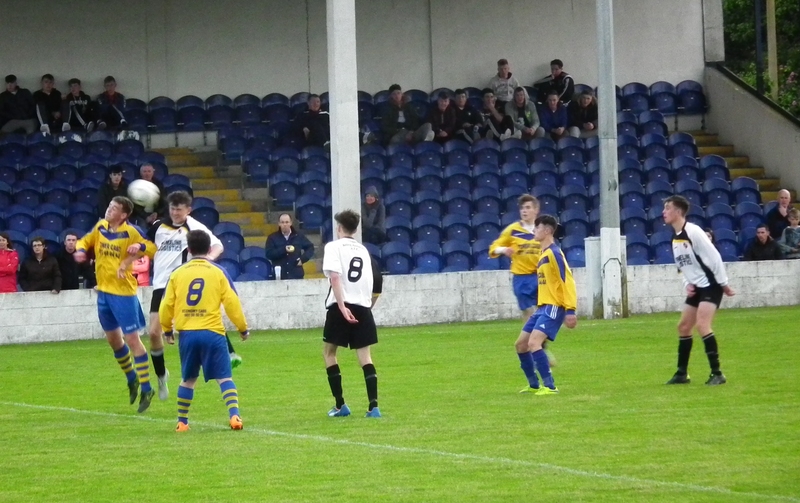 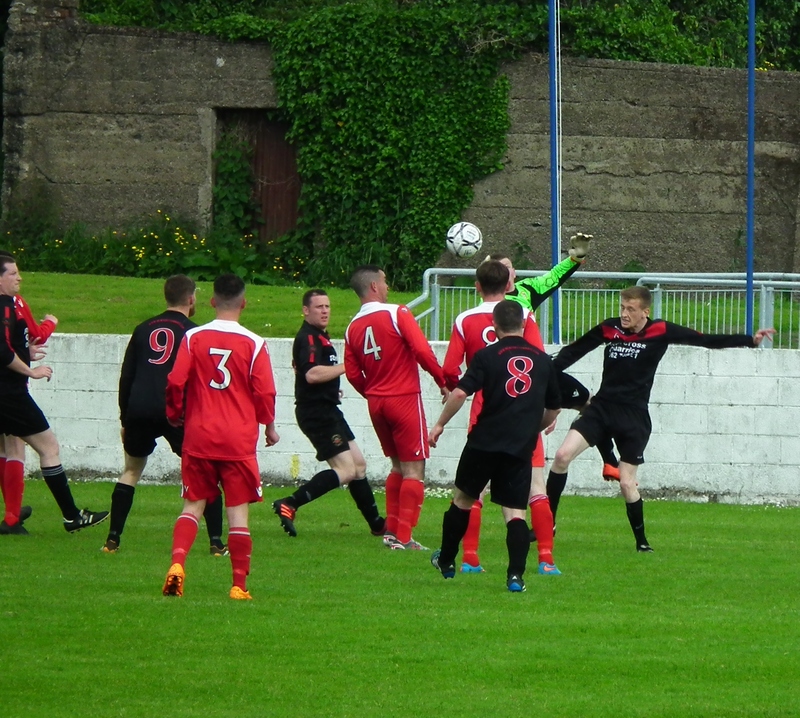 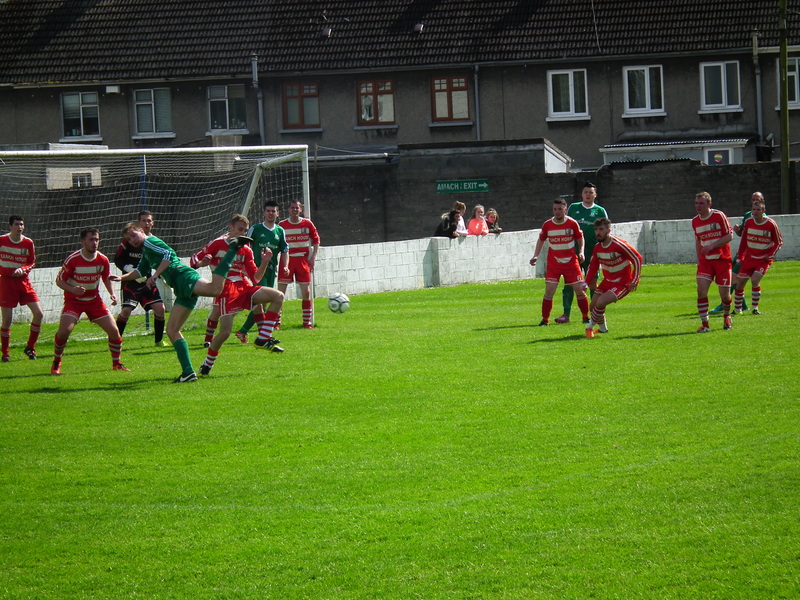 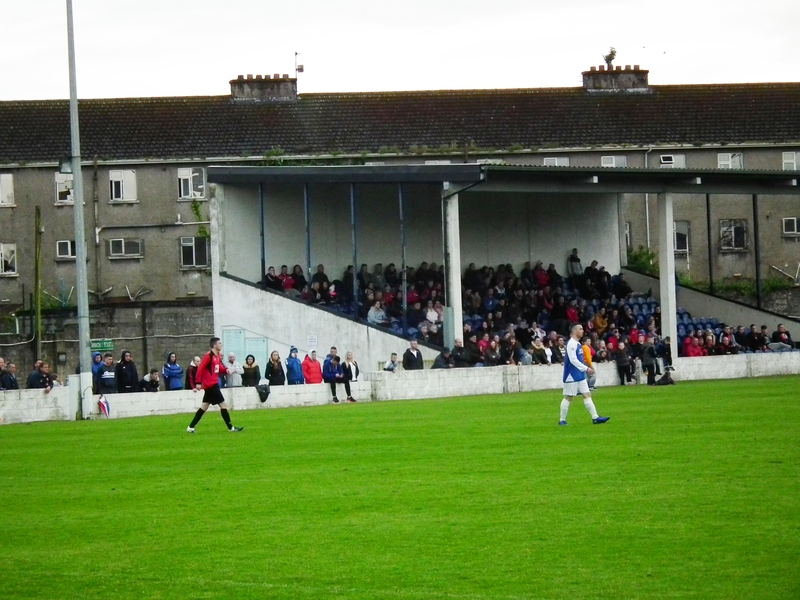 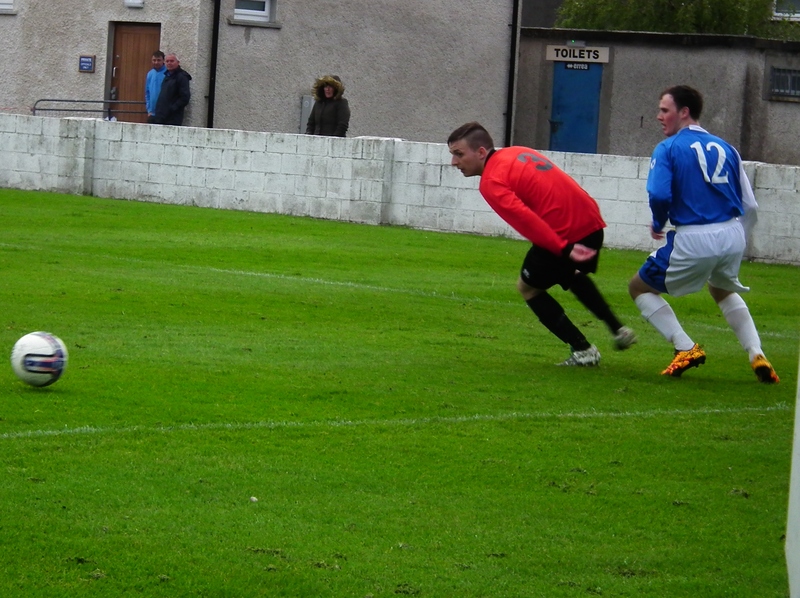 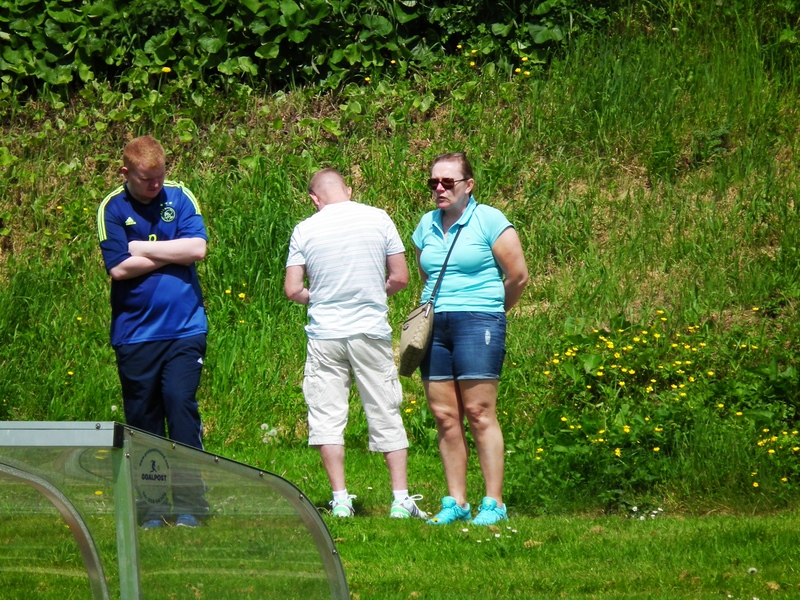 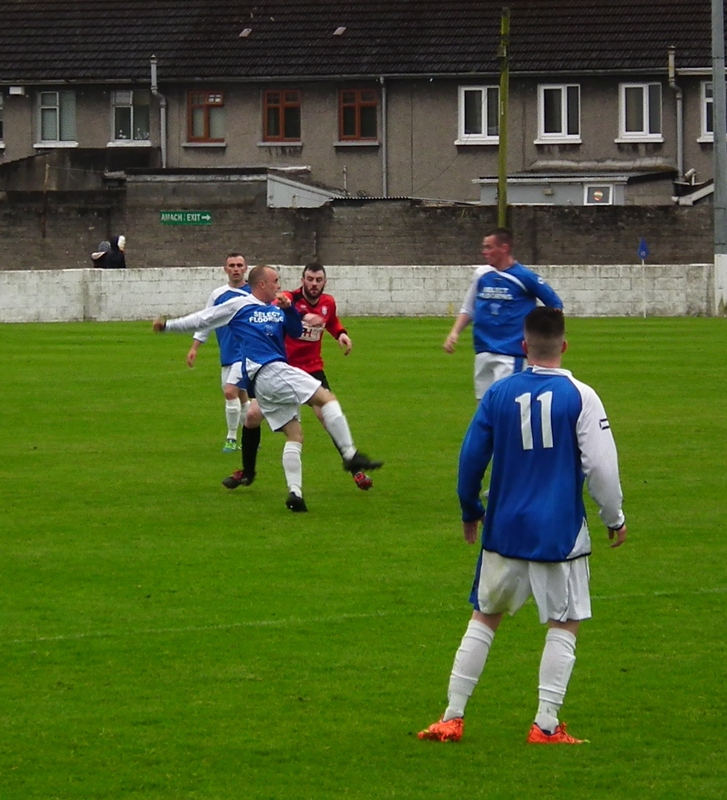 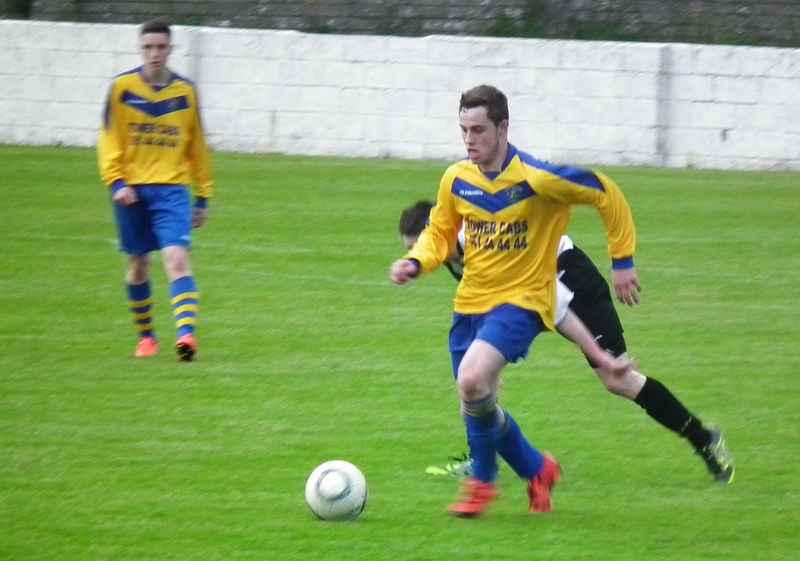 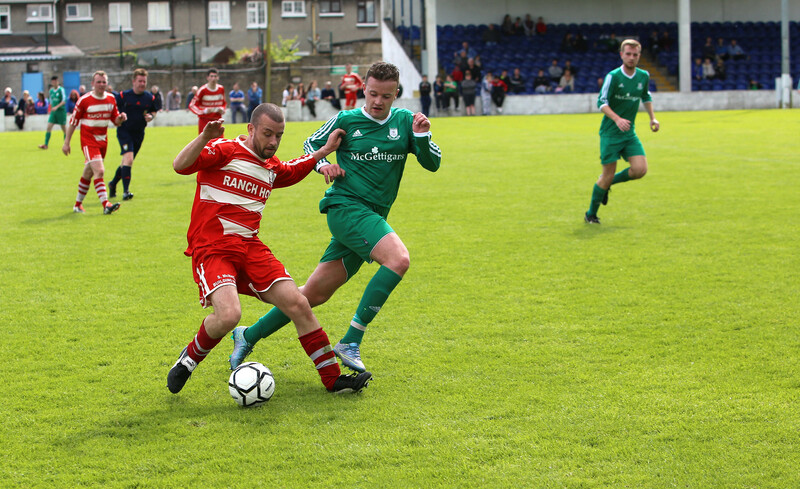 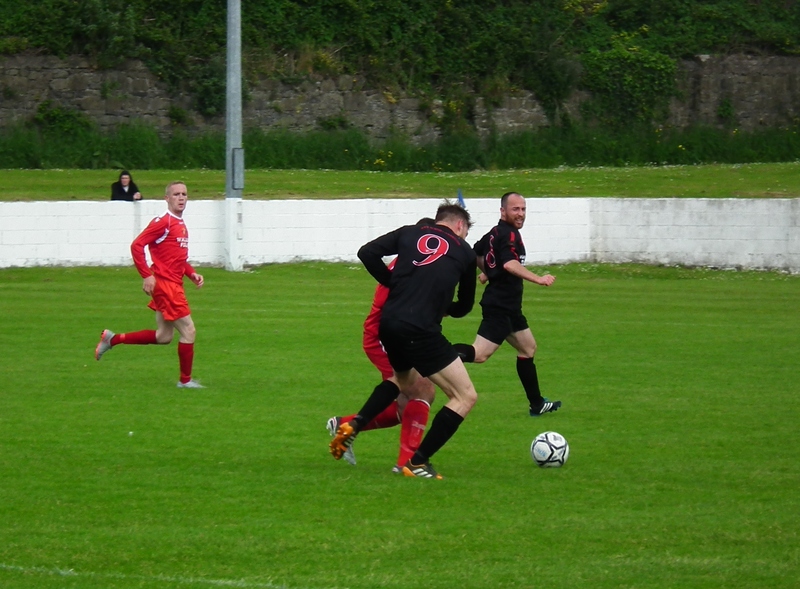 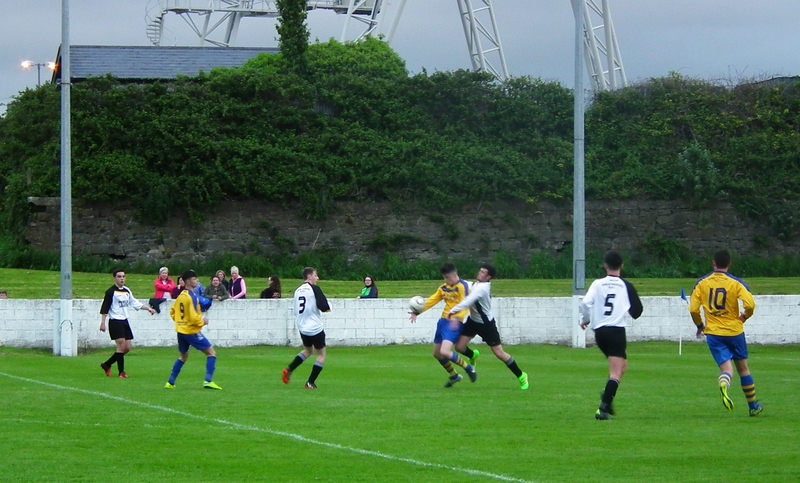 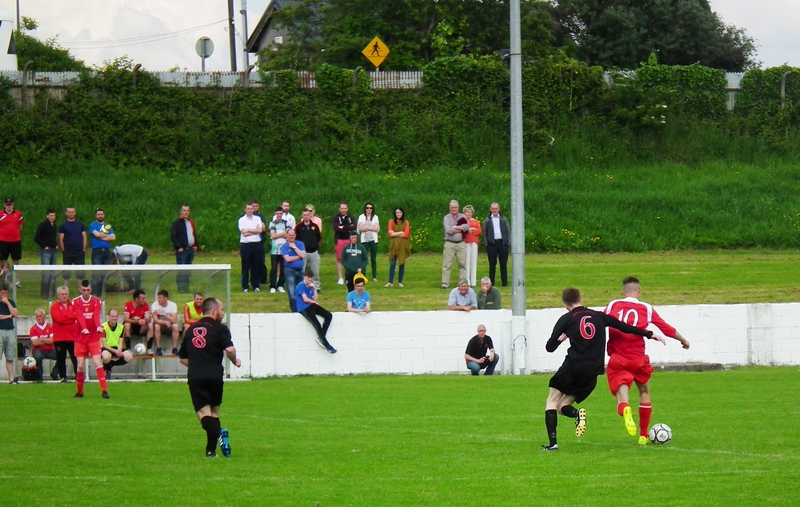 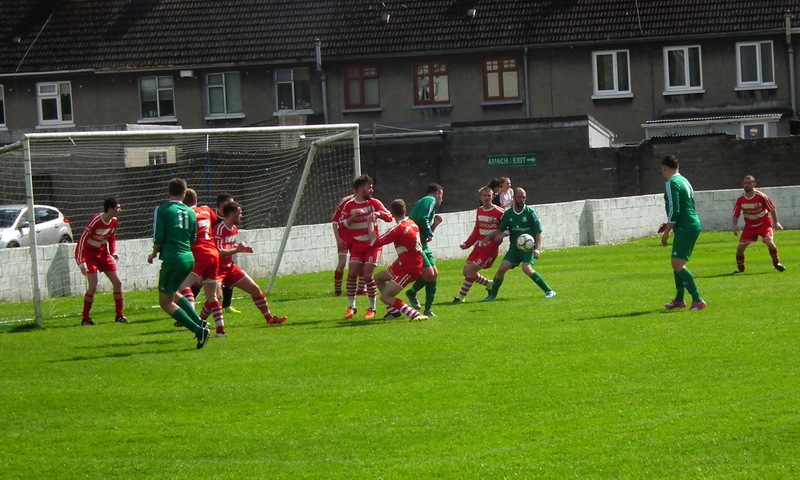 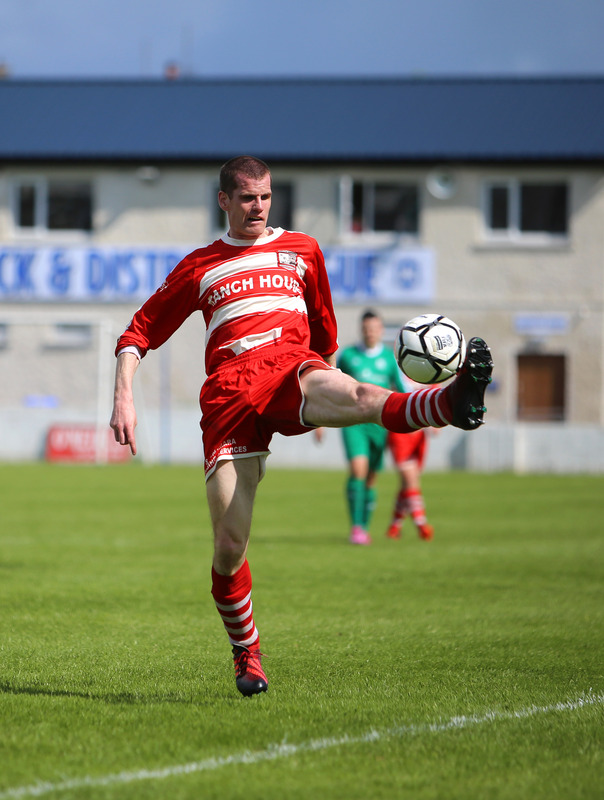 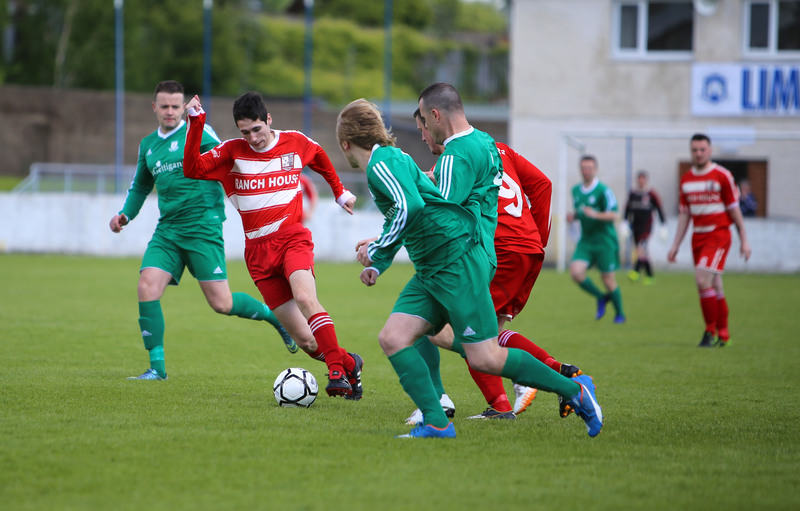 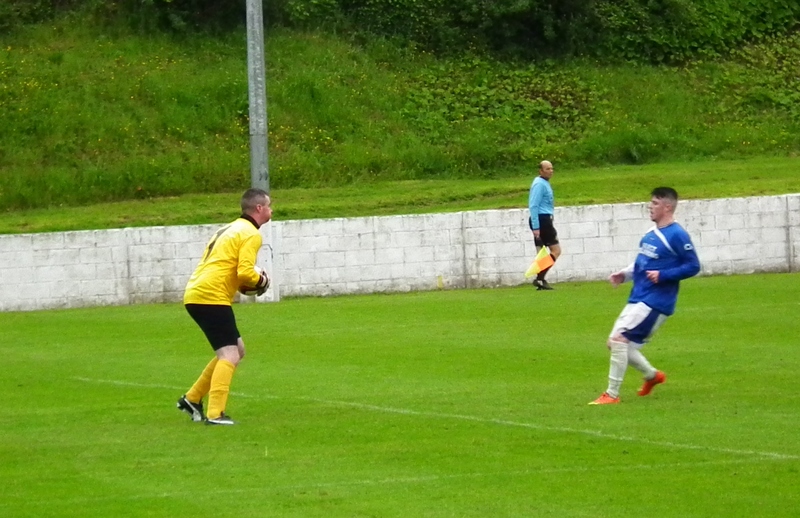 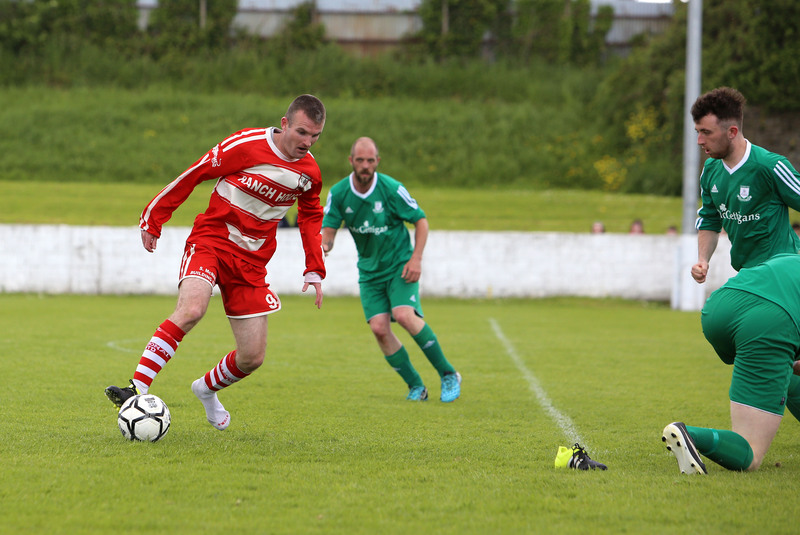 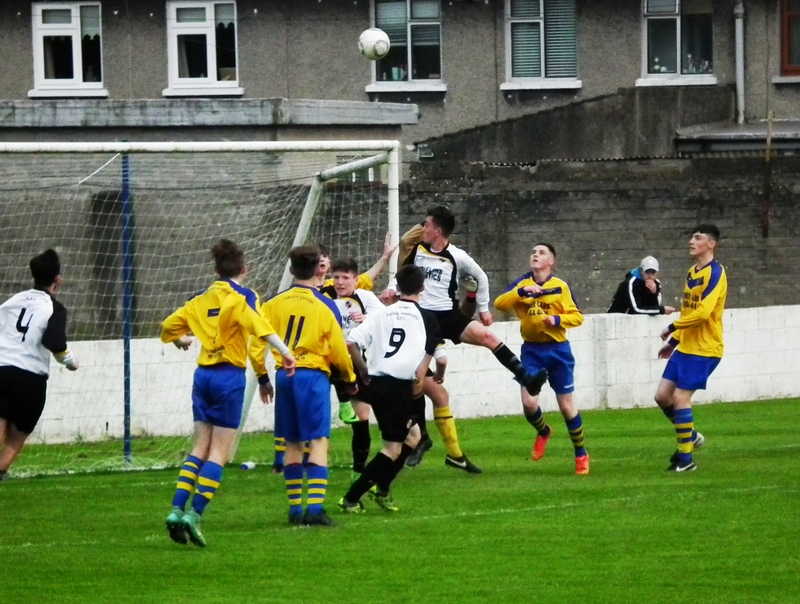 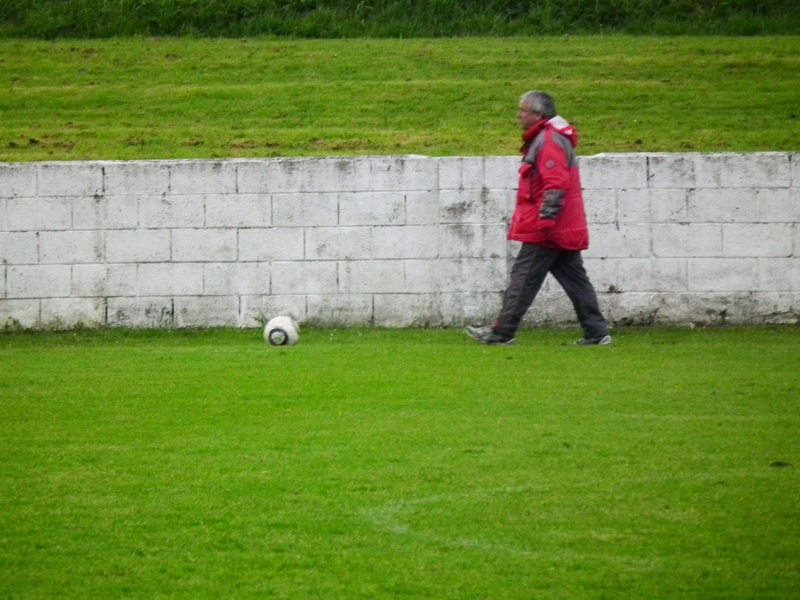 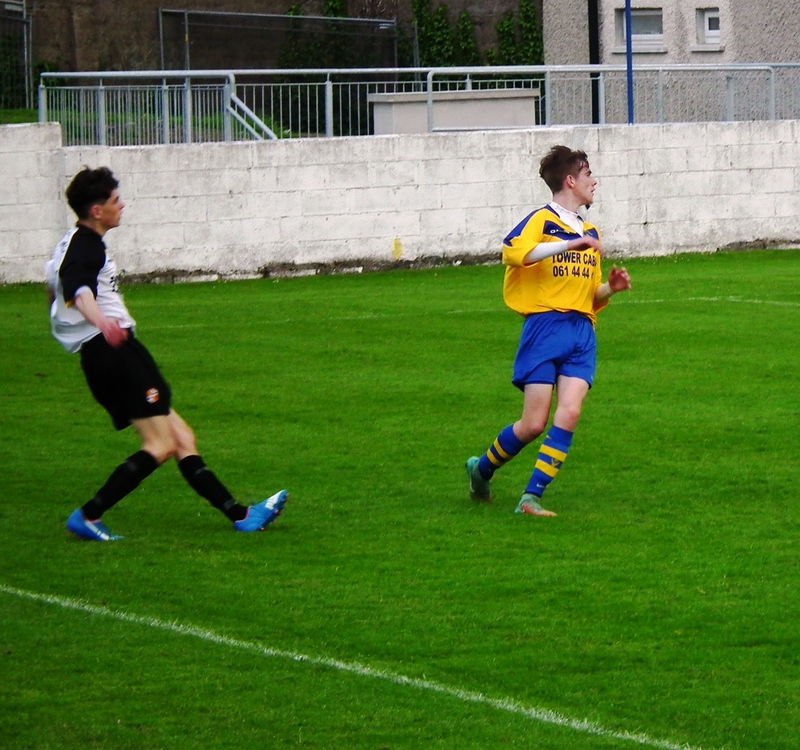 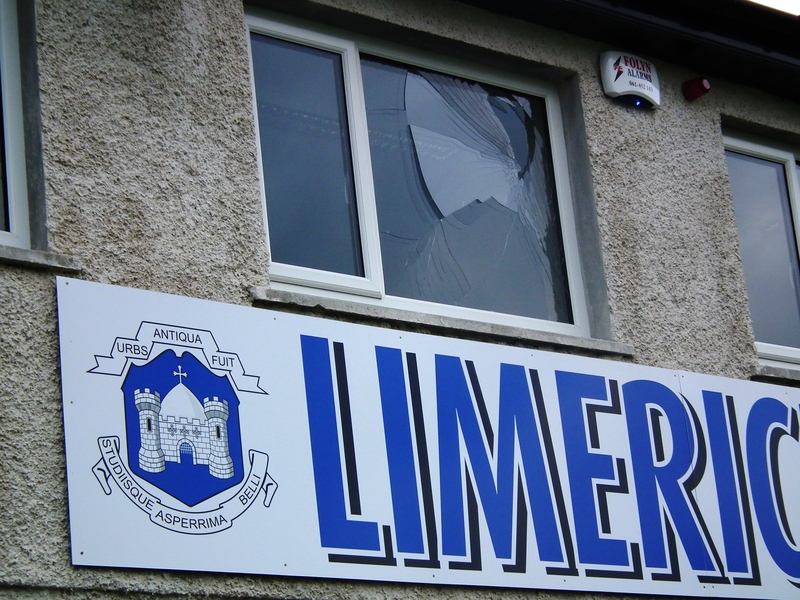 Leading by example the Janesboro front man scored twice with David Grincell netting in between. 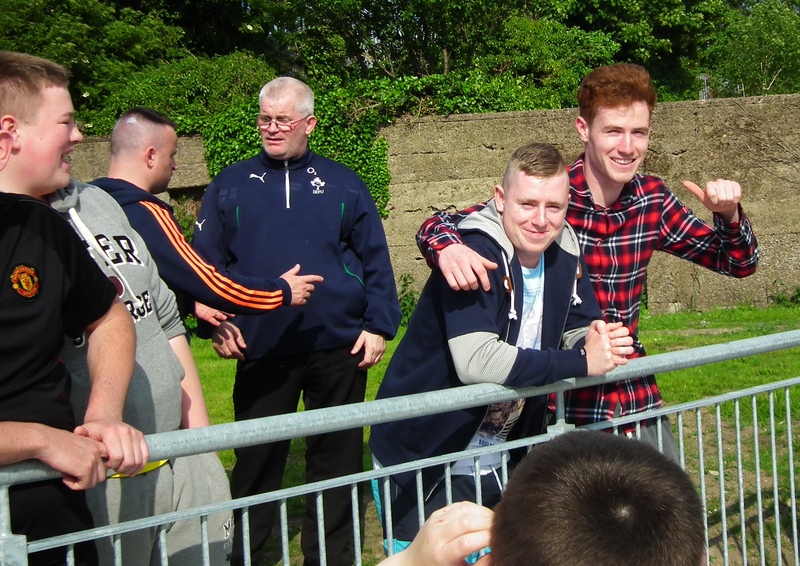 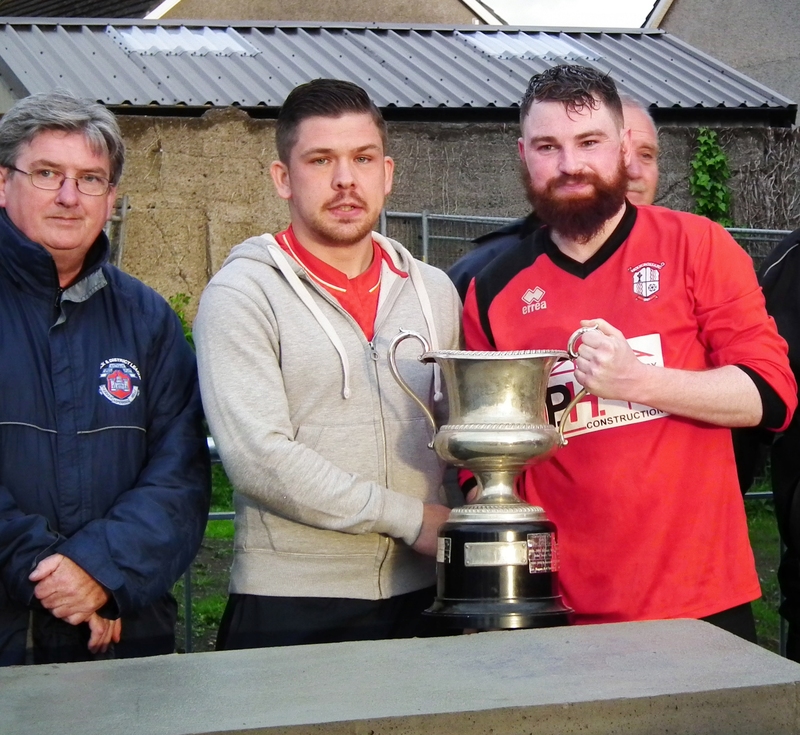 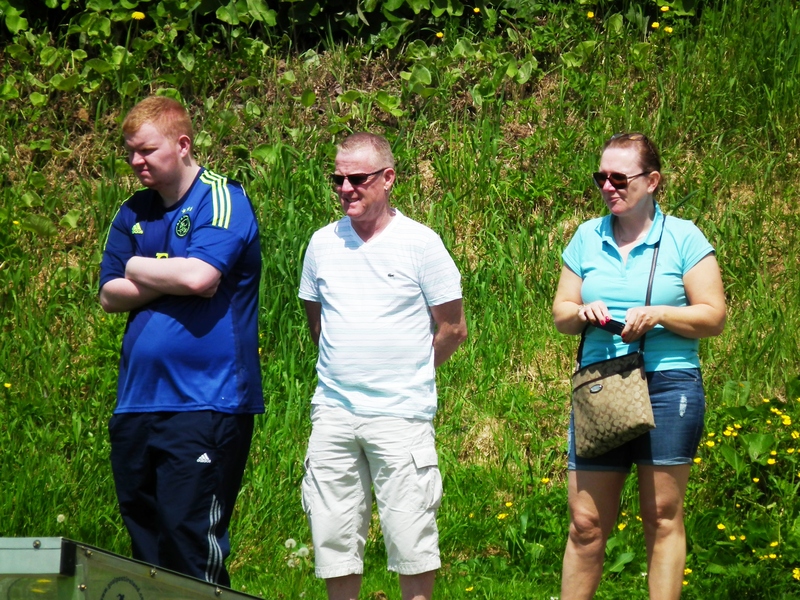 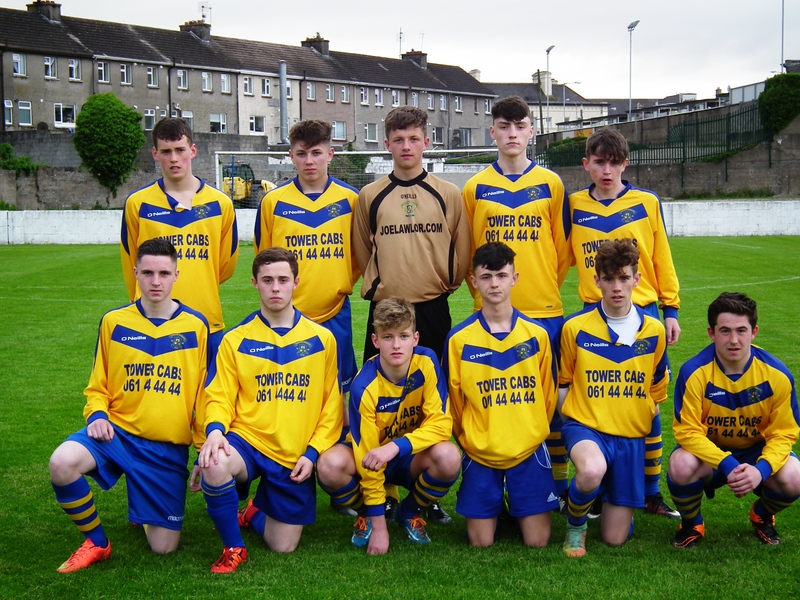 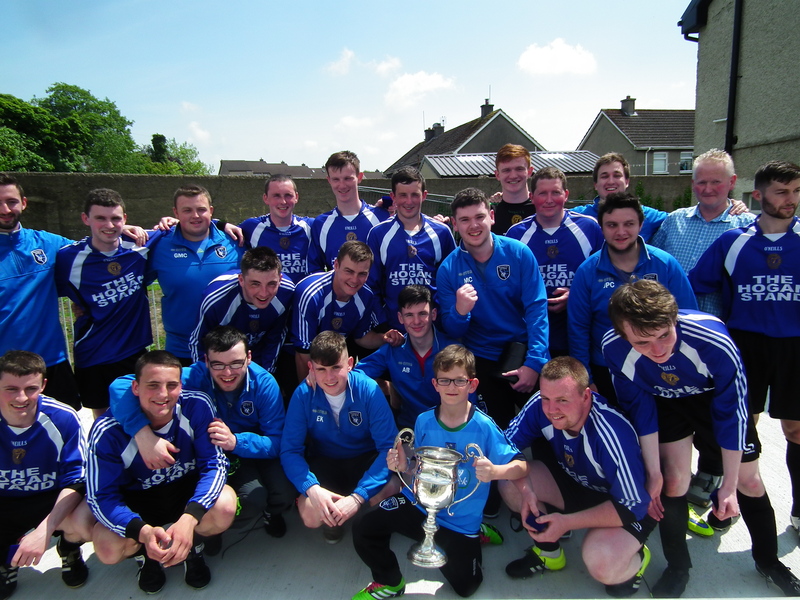 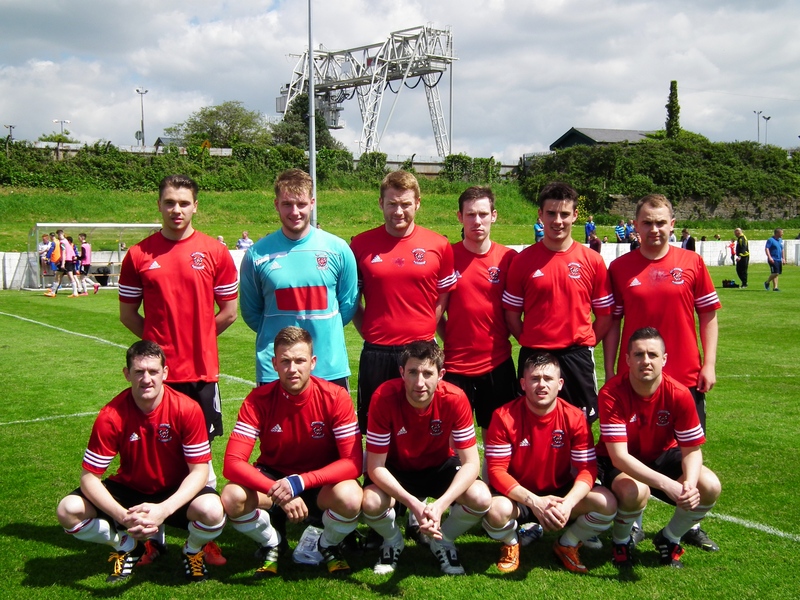 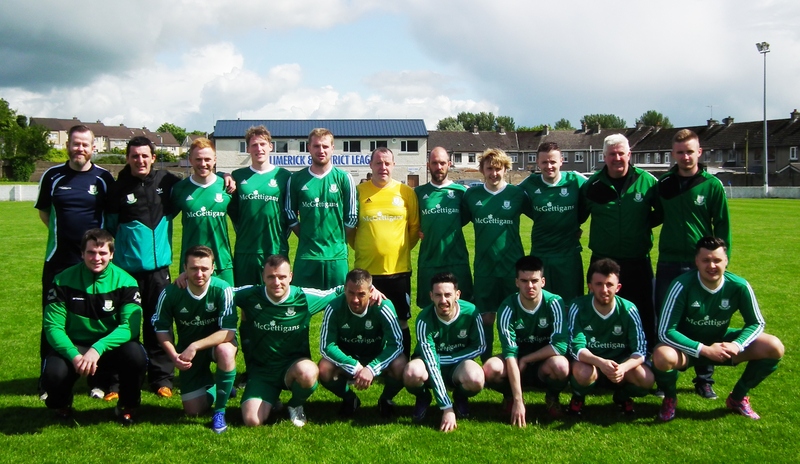 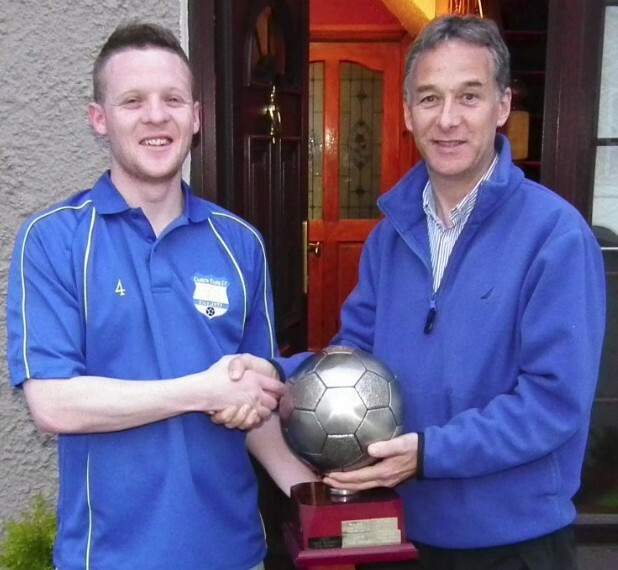 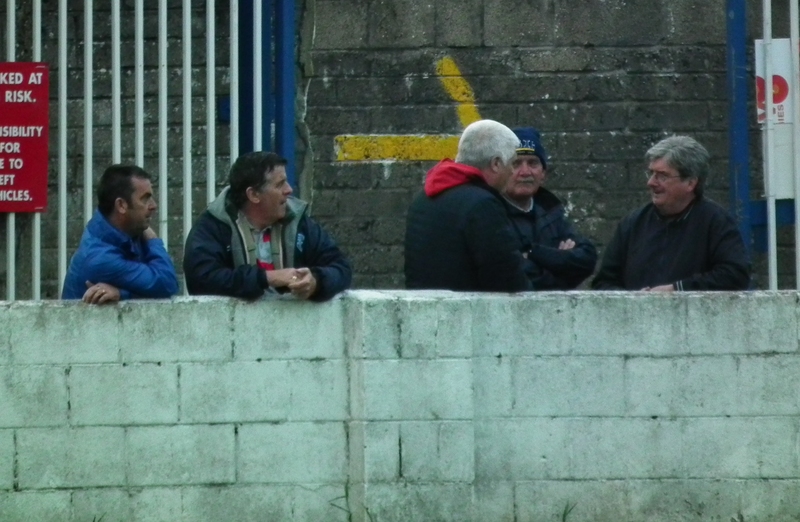 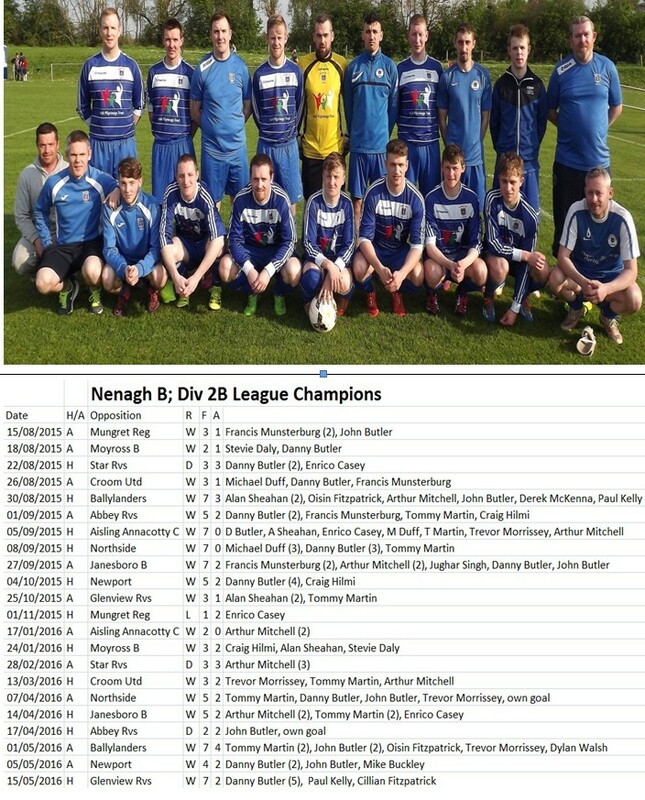 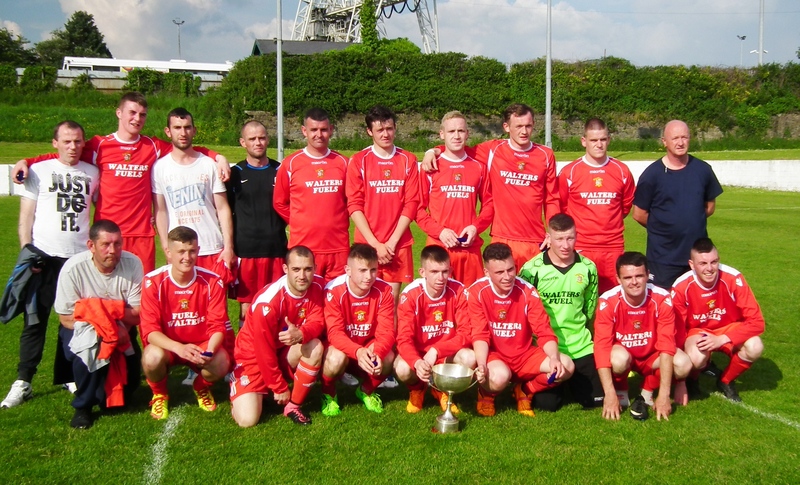 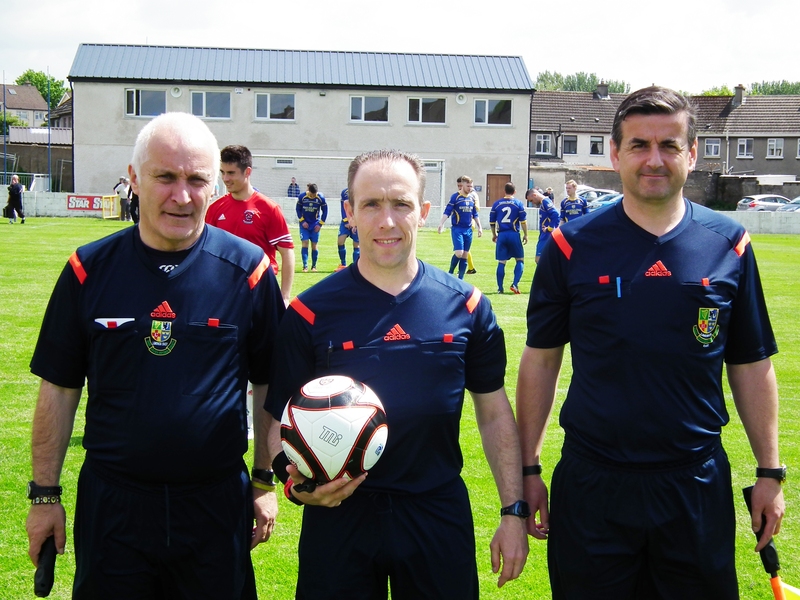 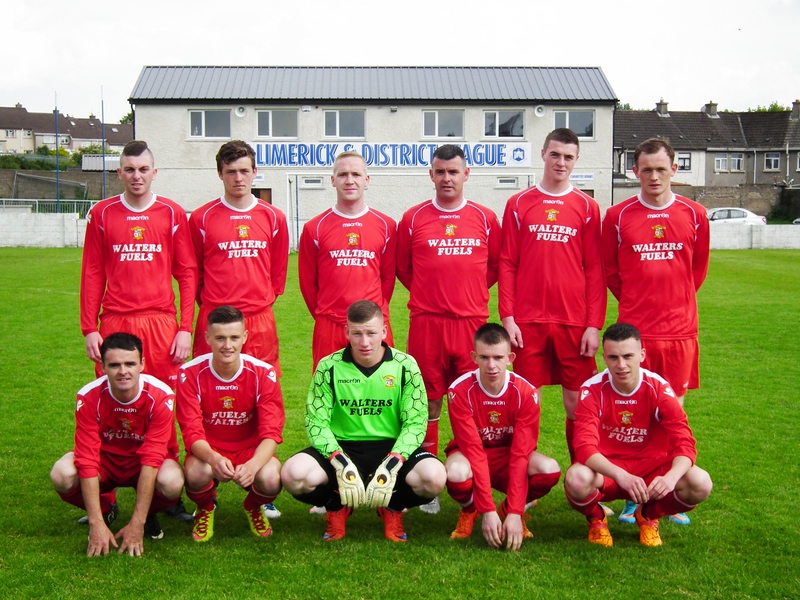 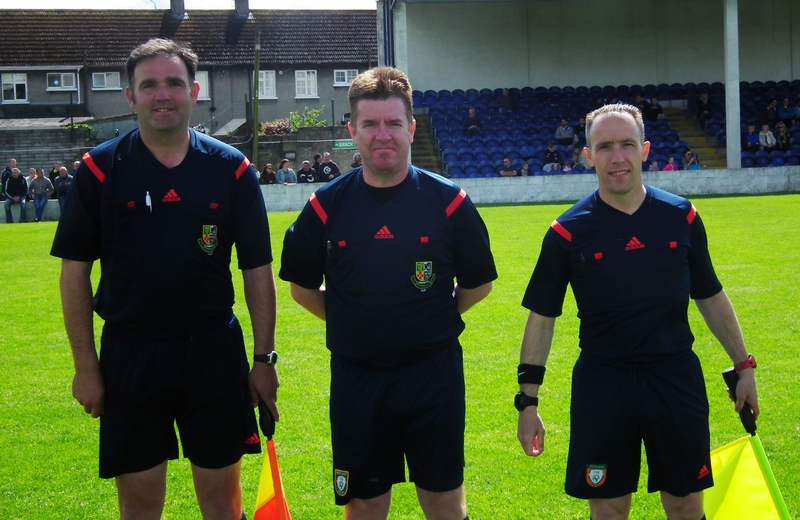 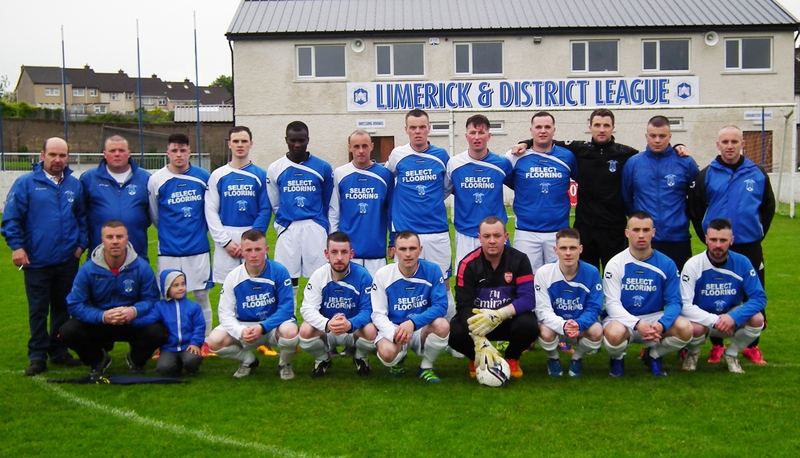 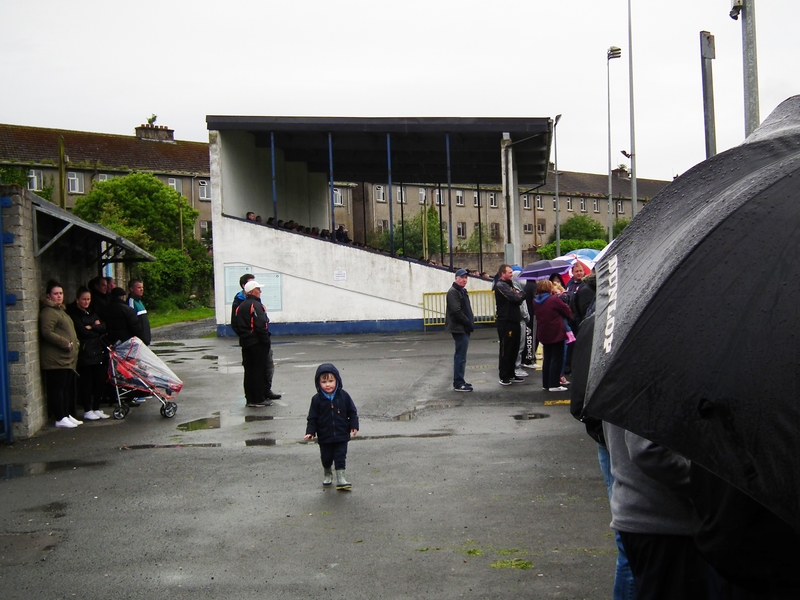 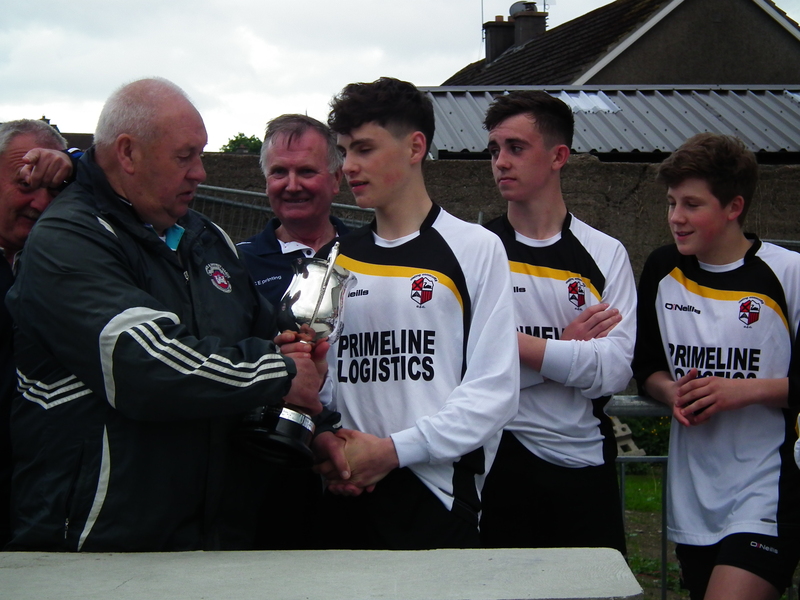 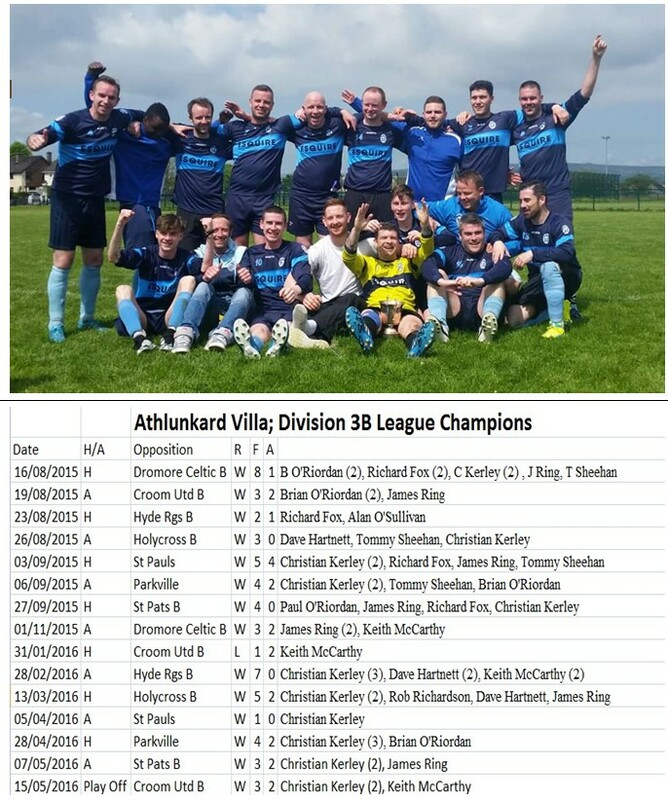 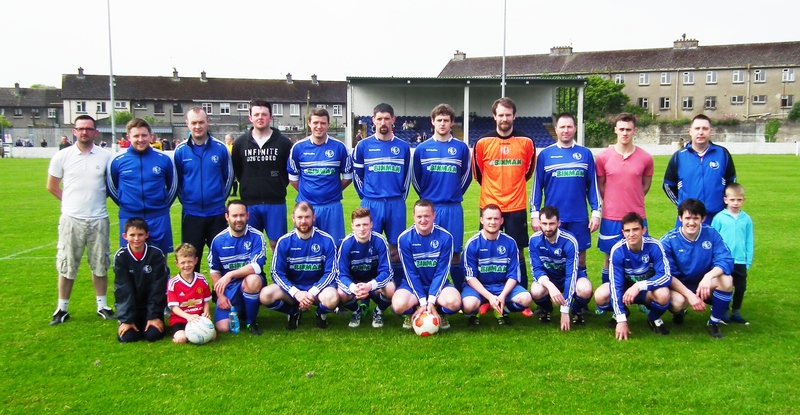 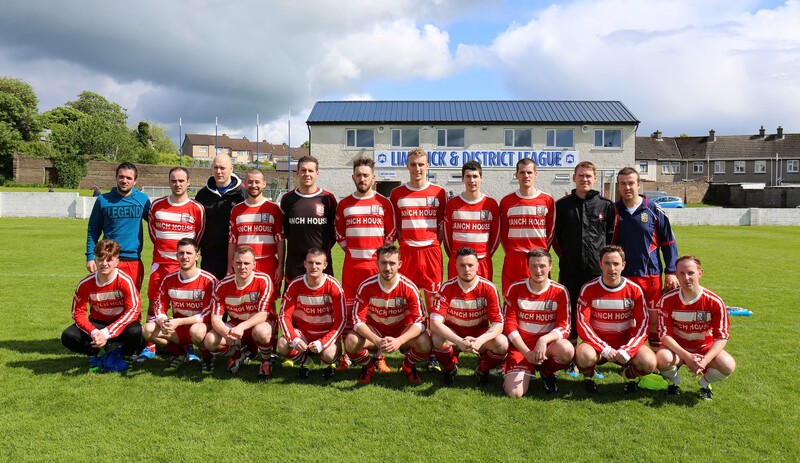 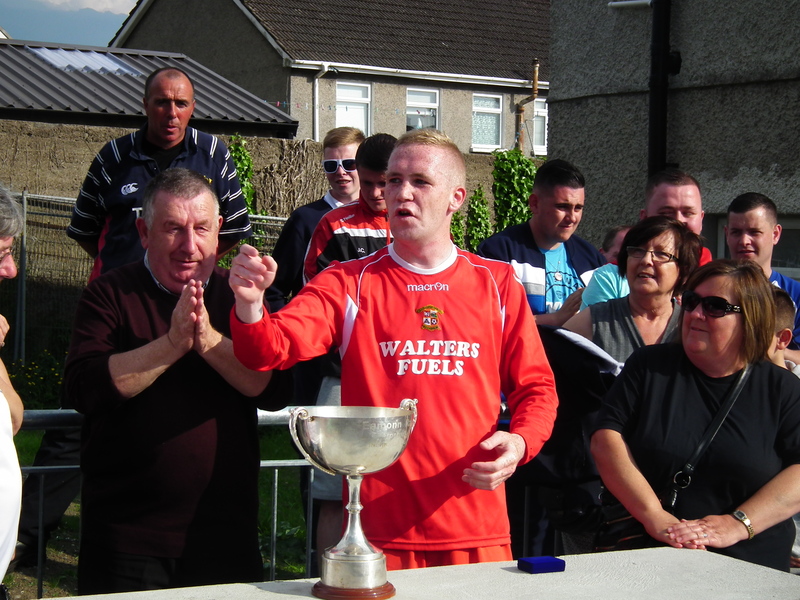 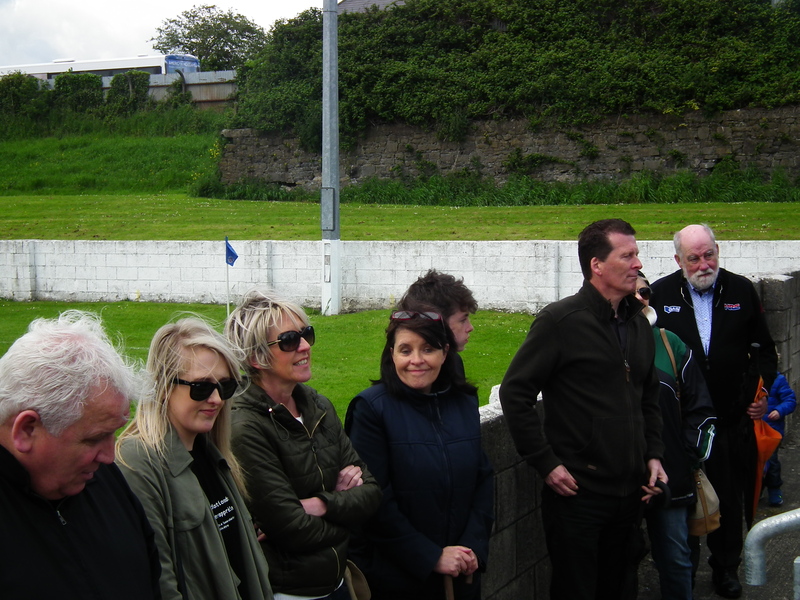 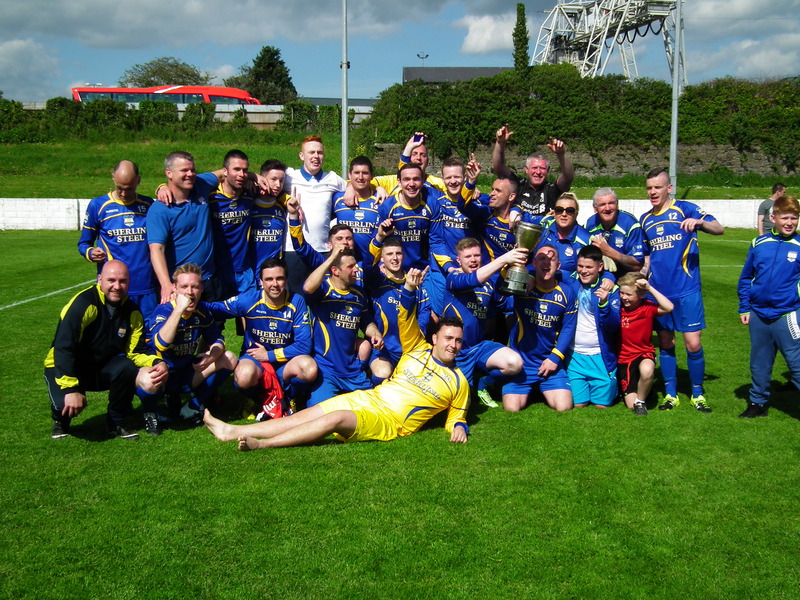 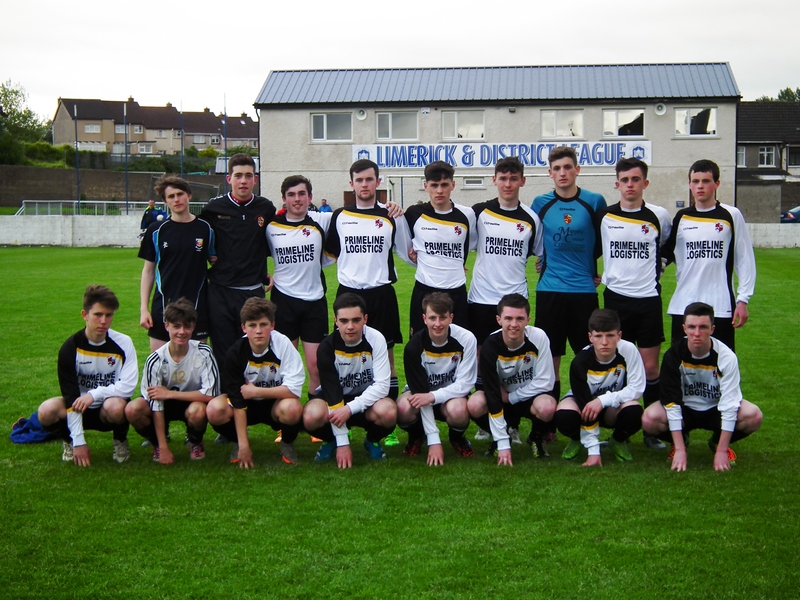 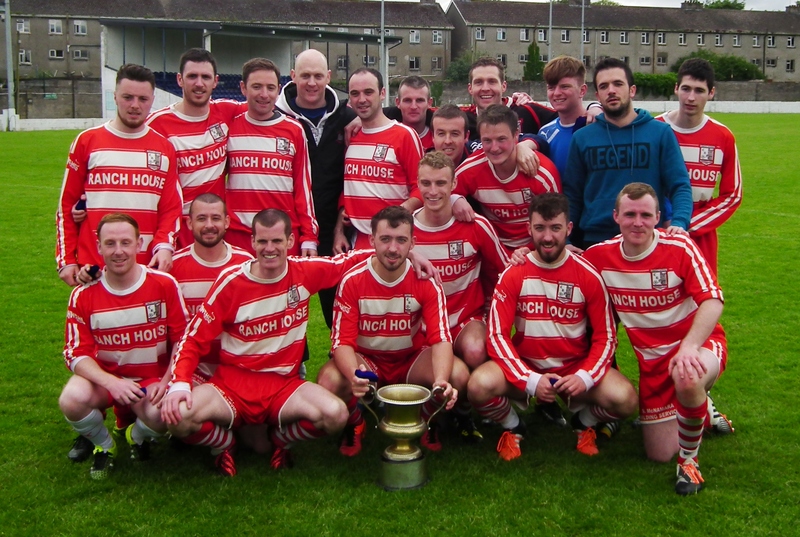 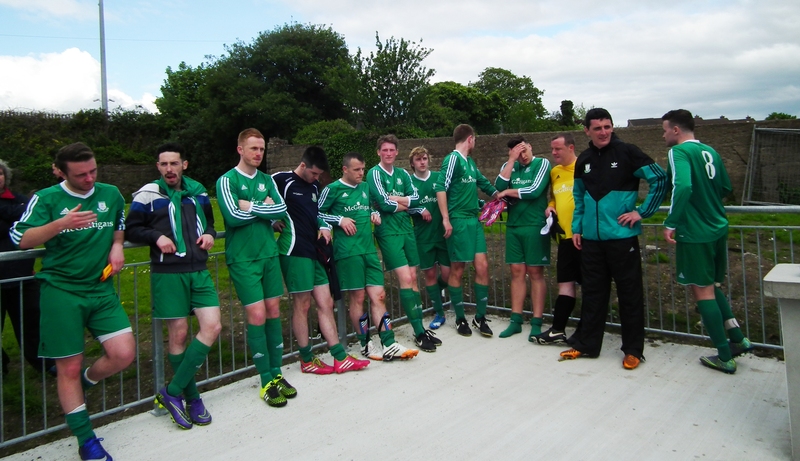 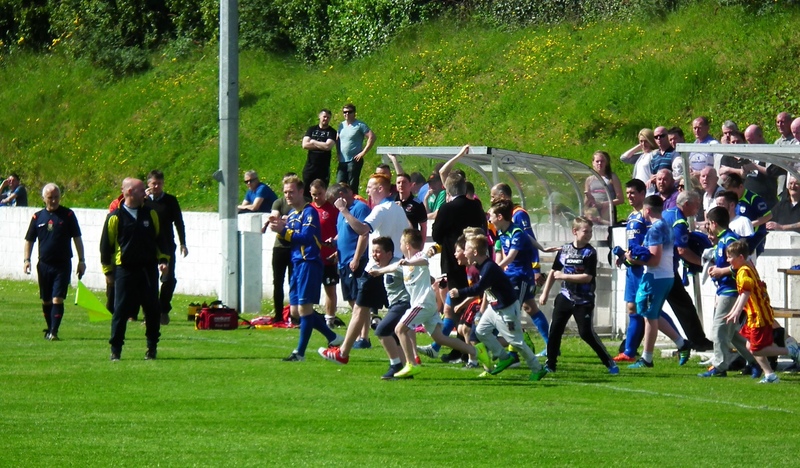 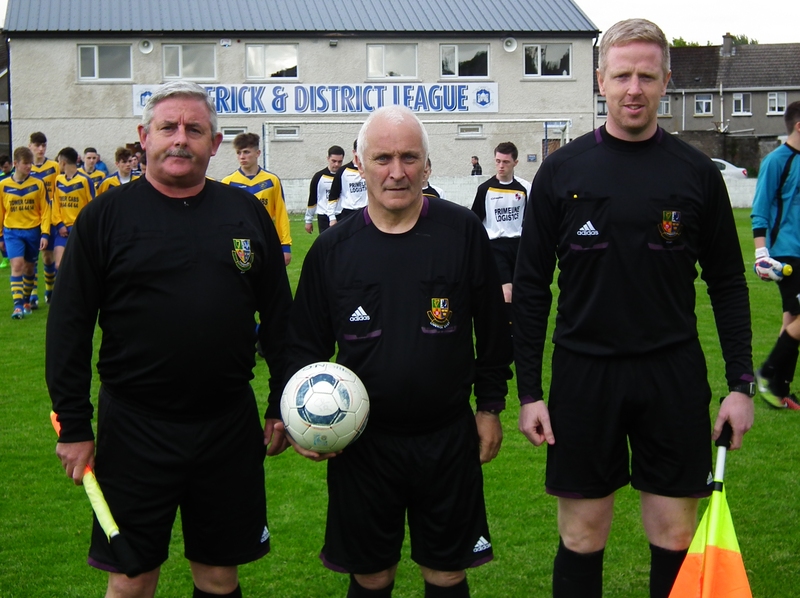 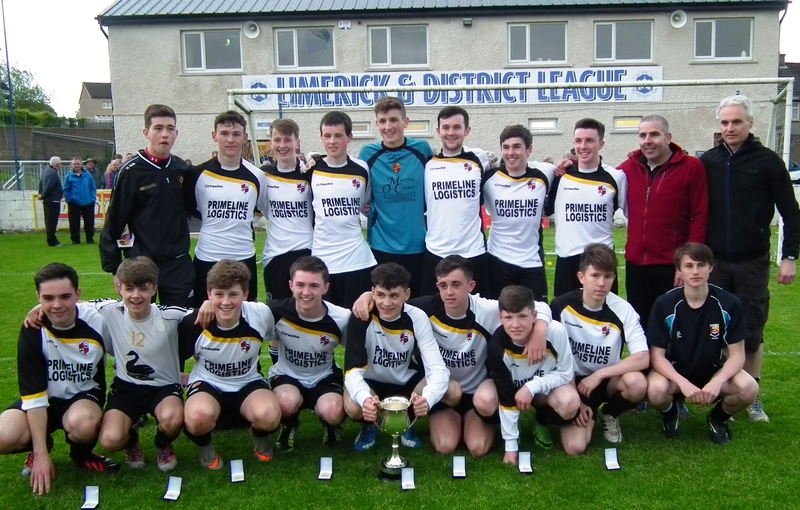 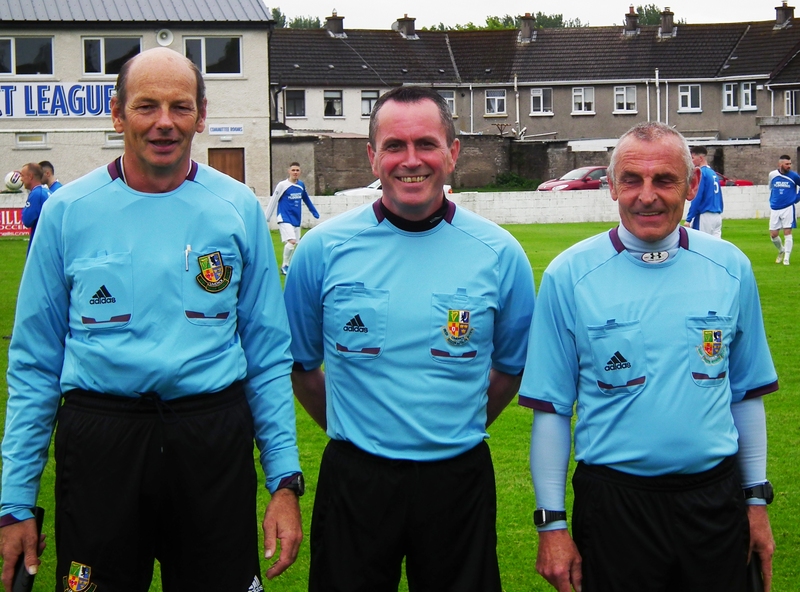 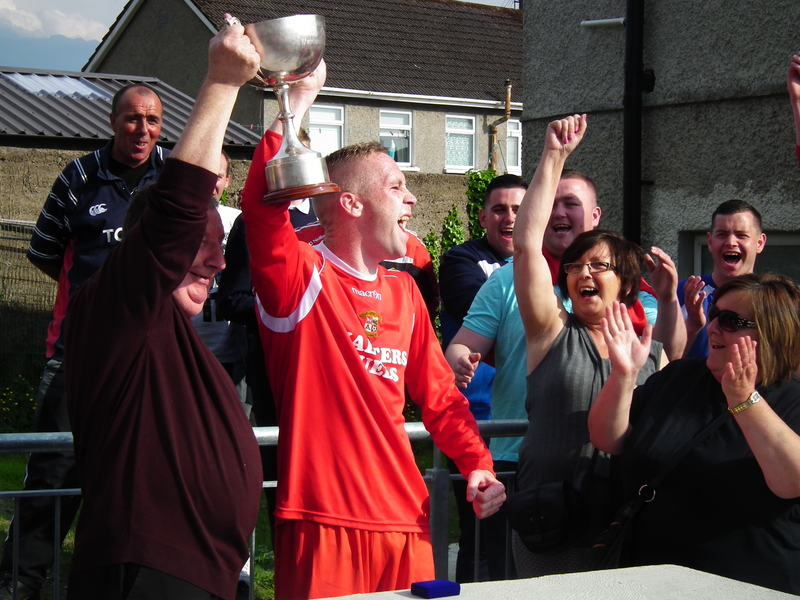 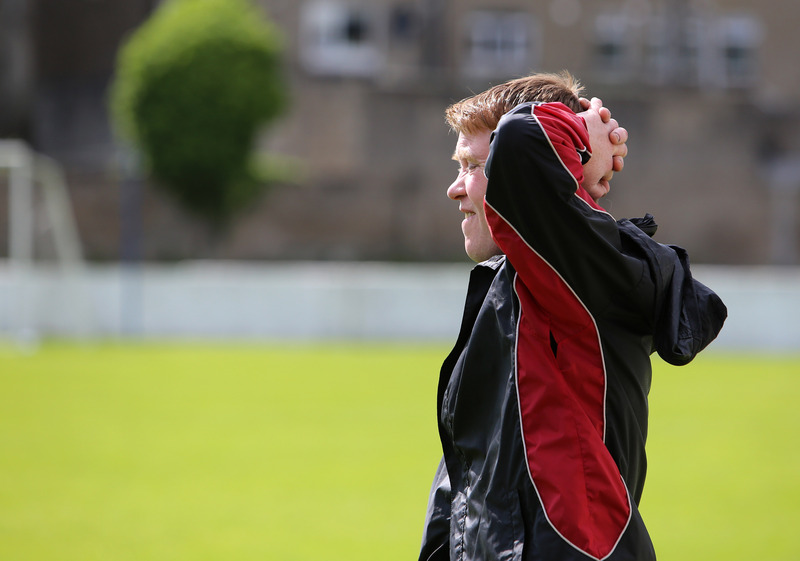 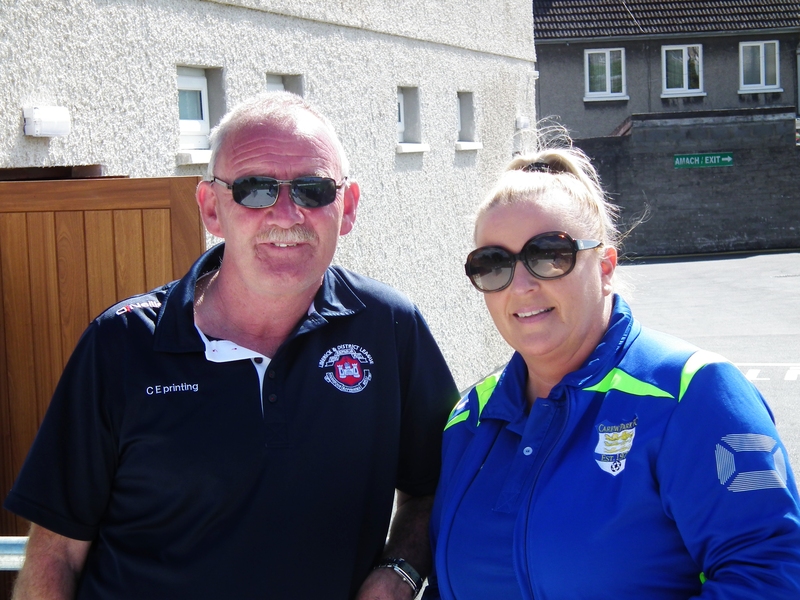 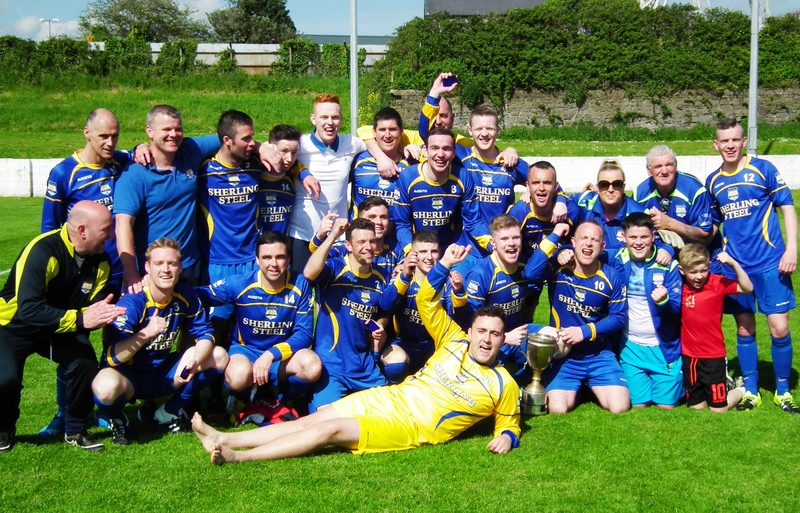 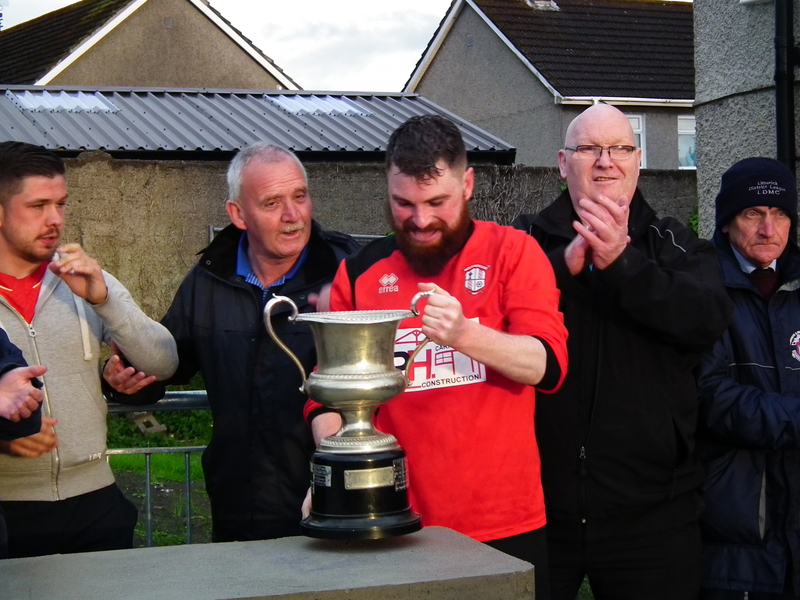 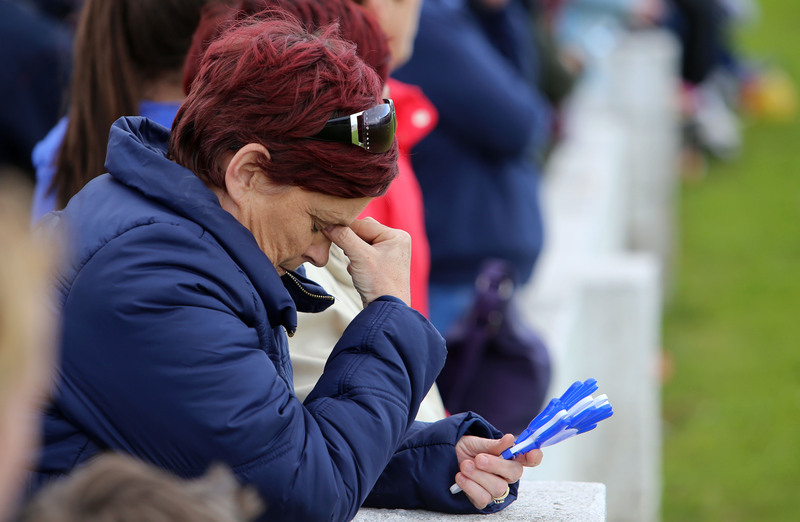 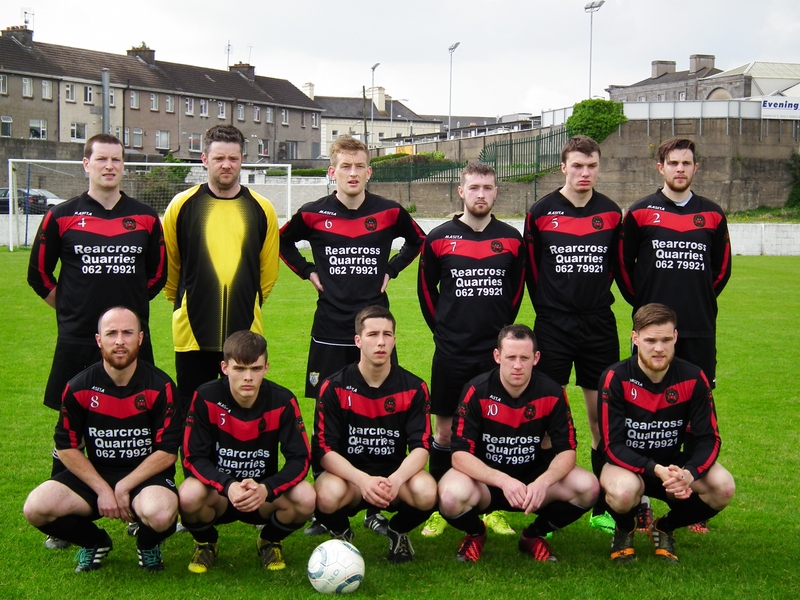 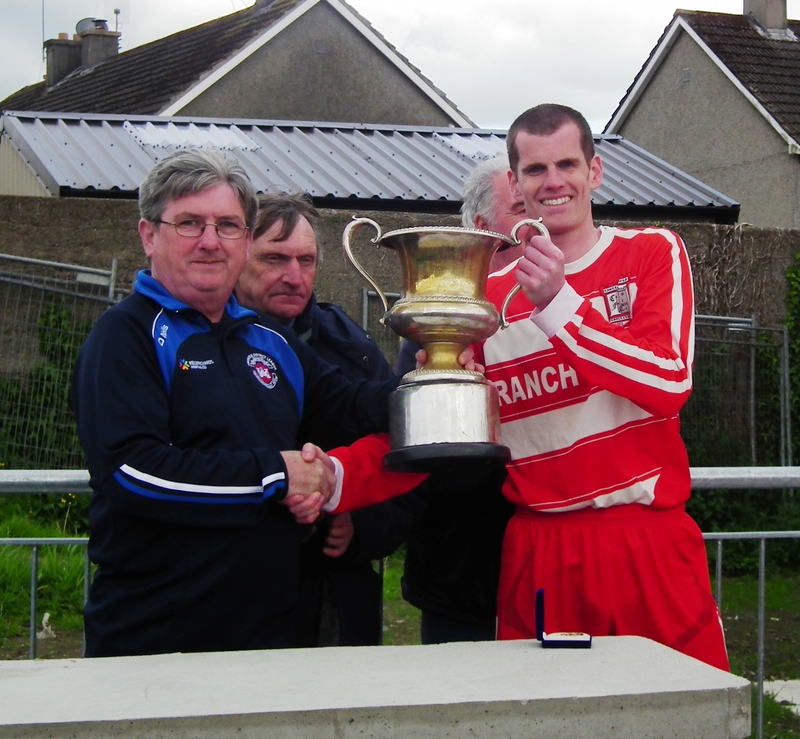 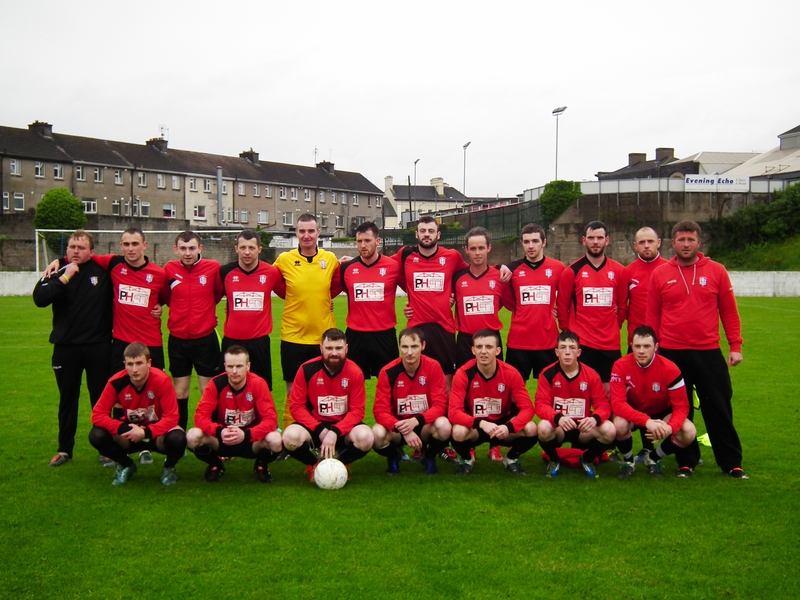 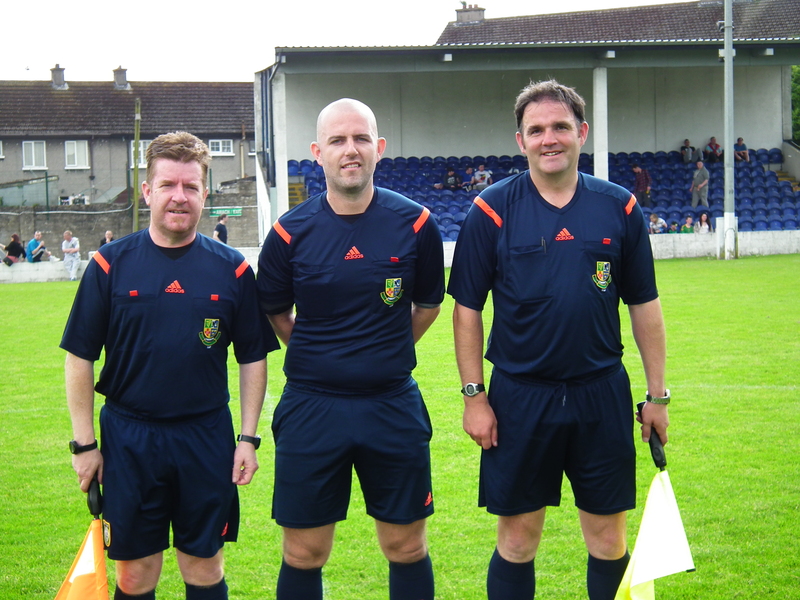 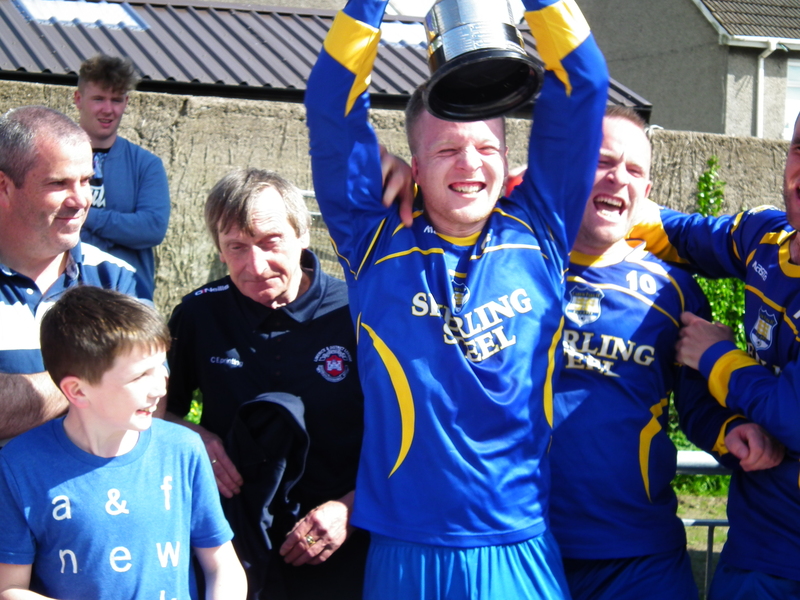 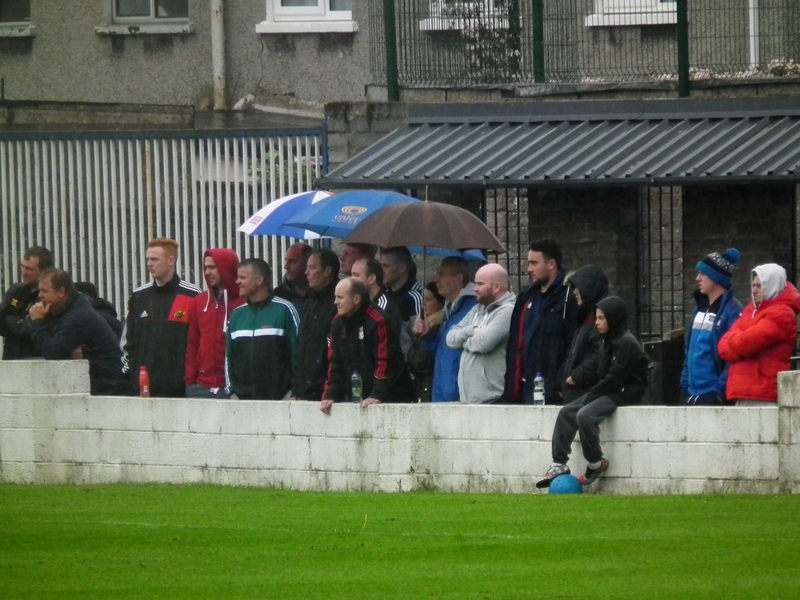 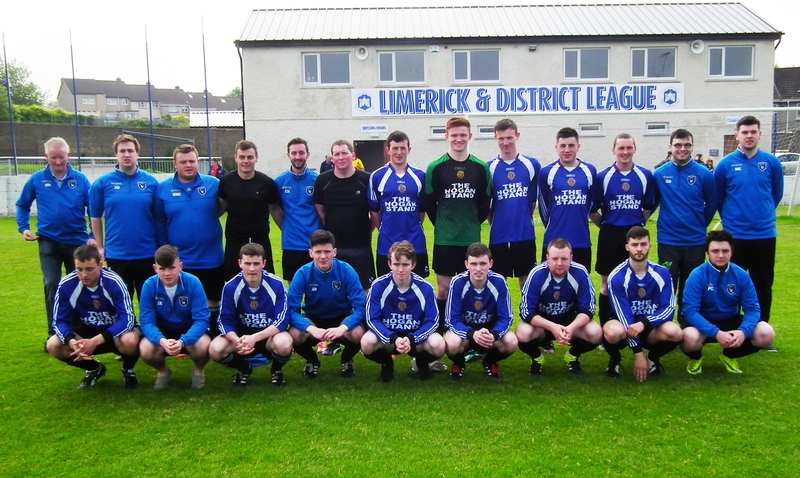 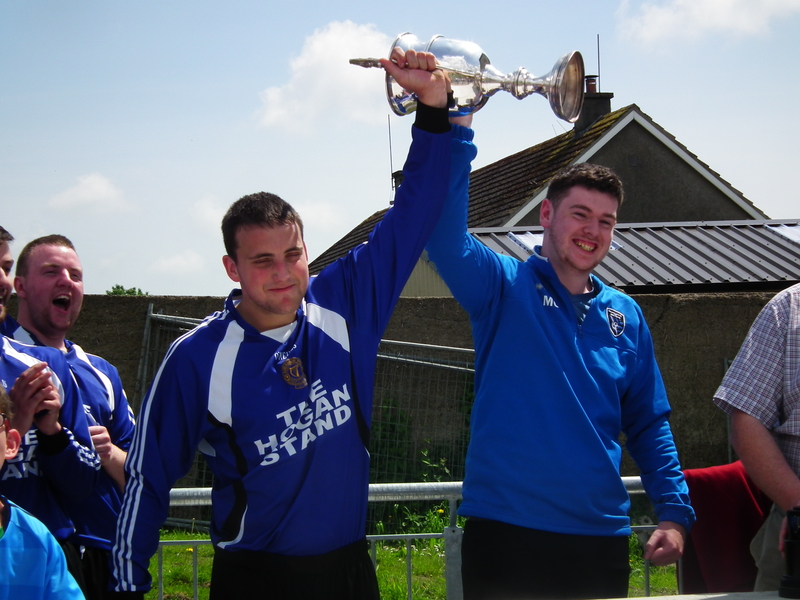 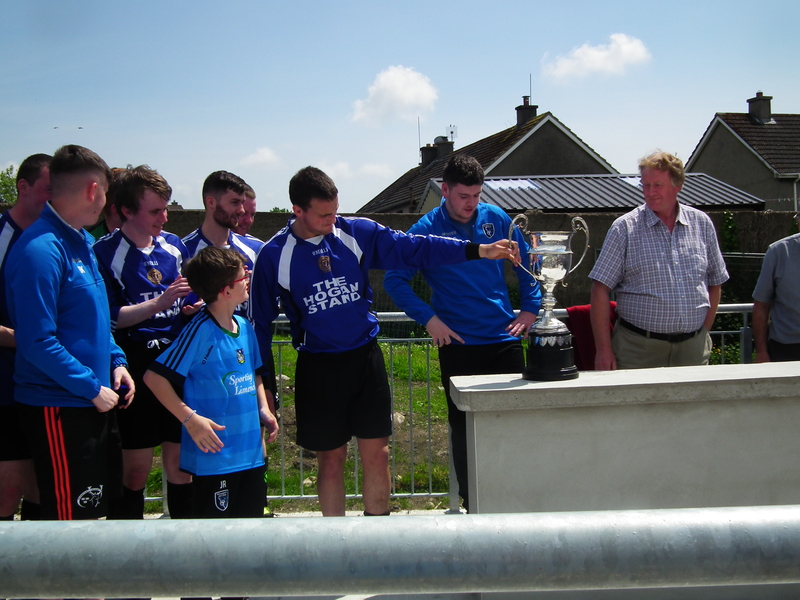 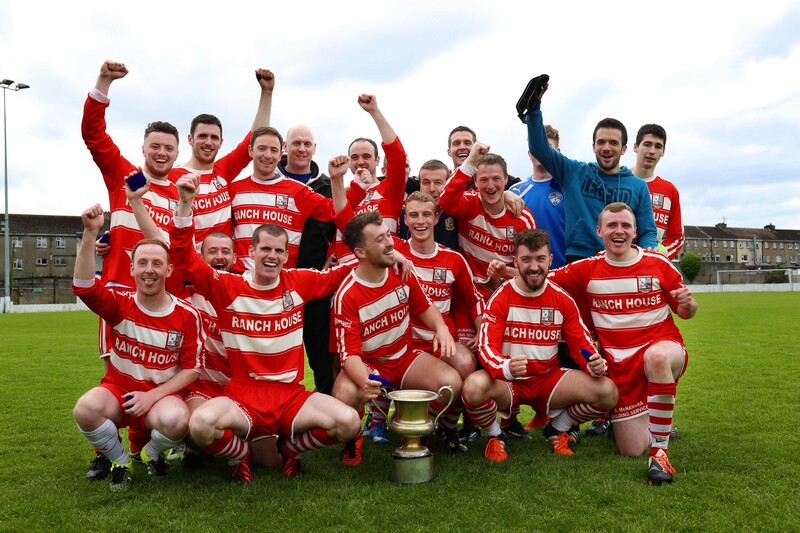 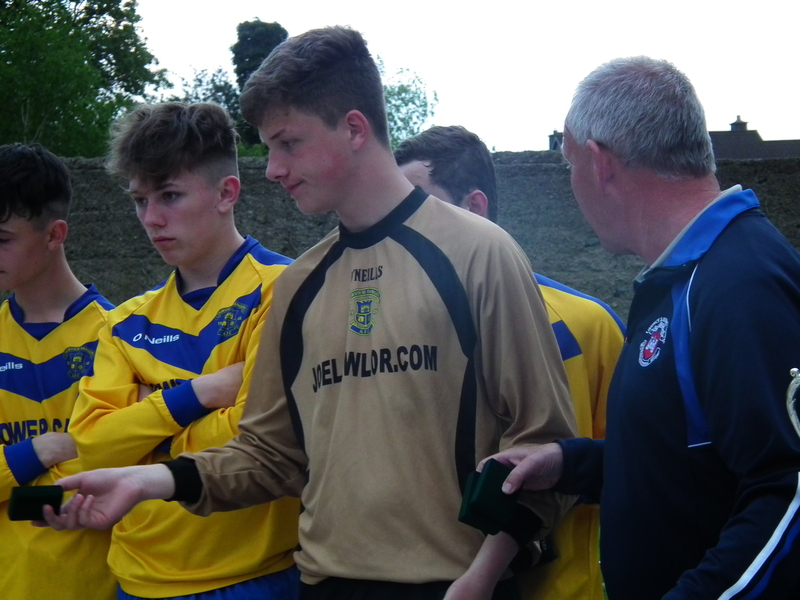 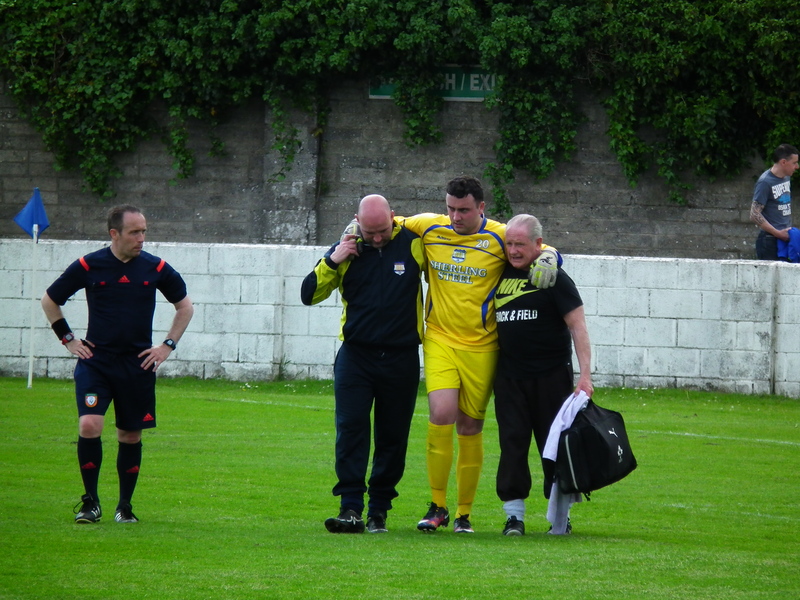 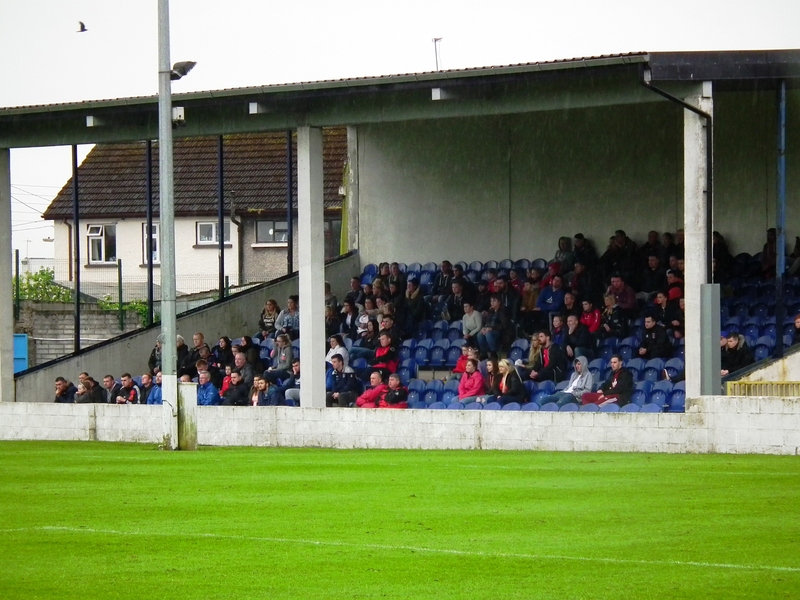 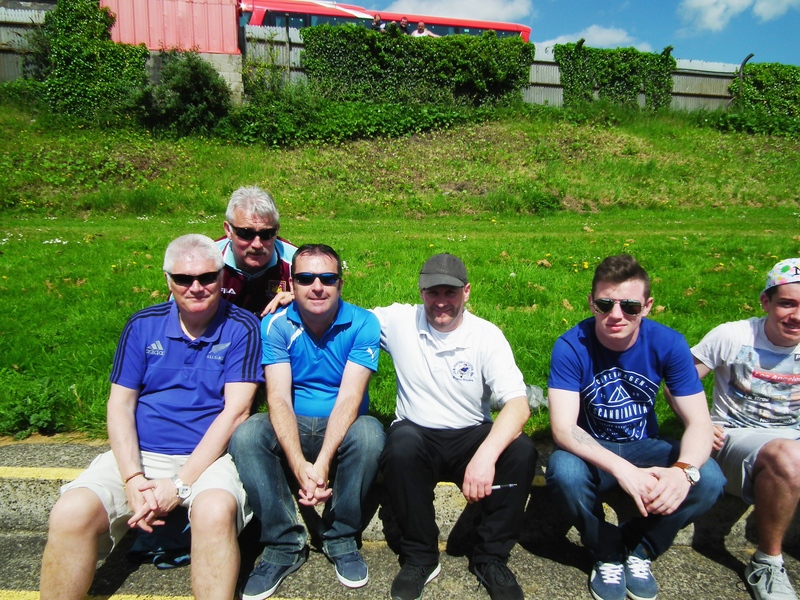 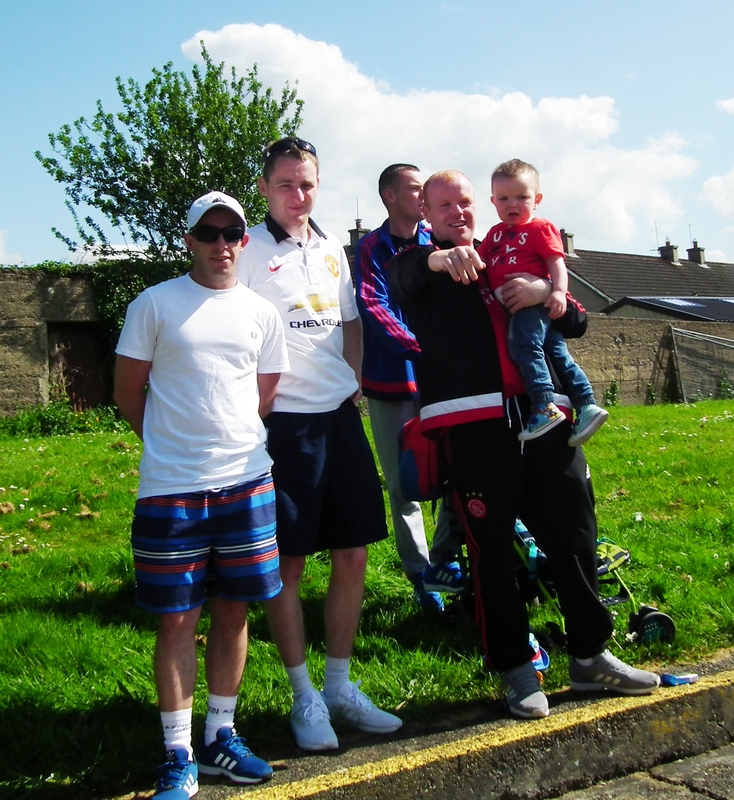 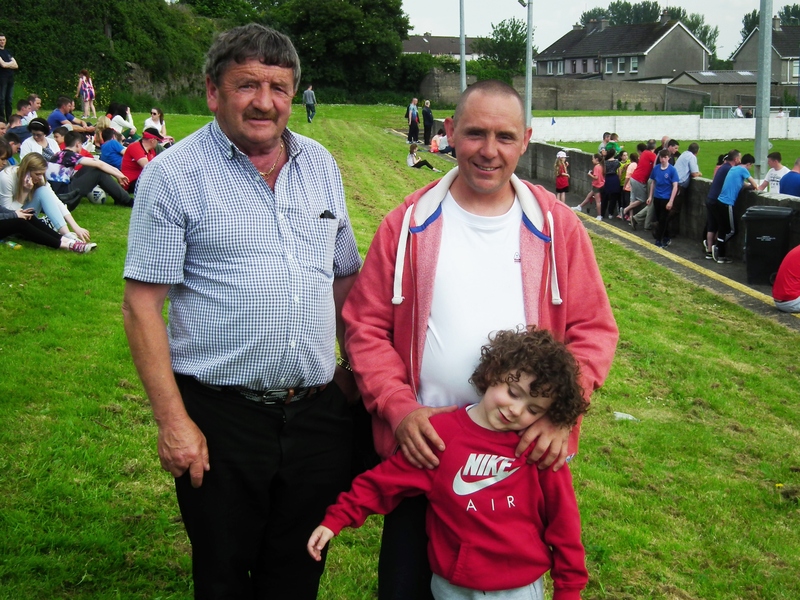 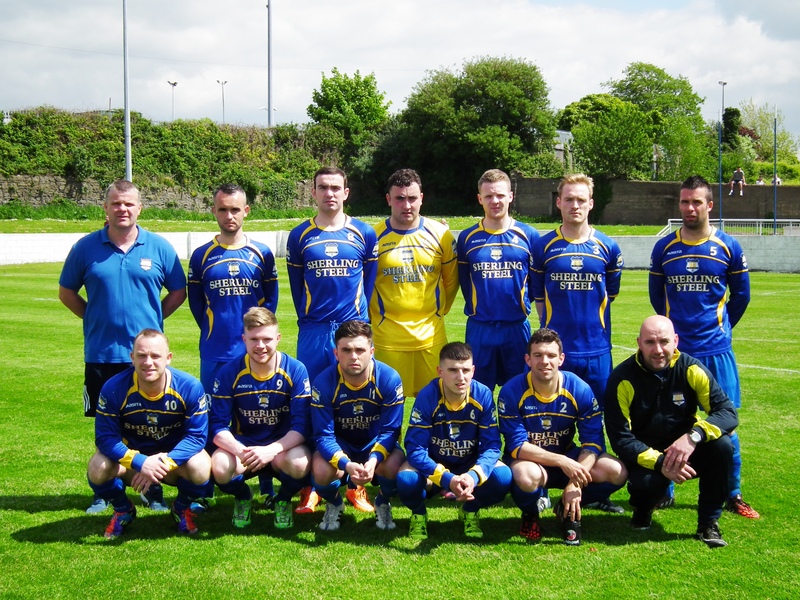 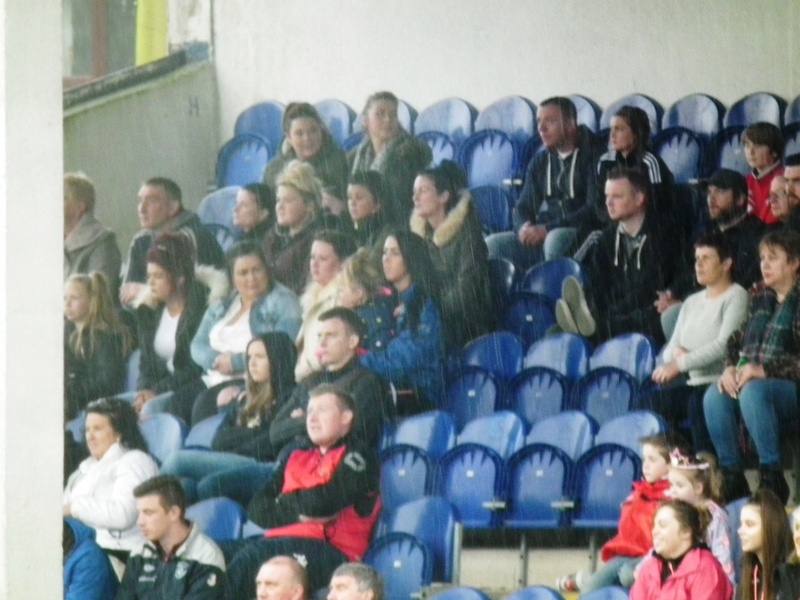 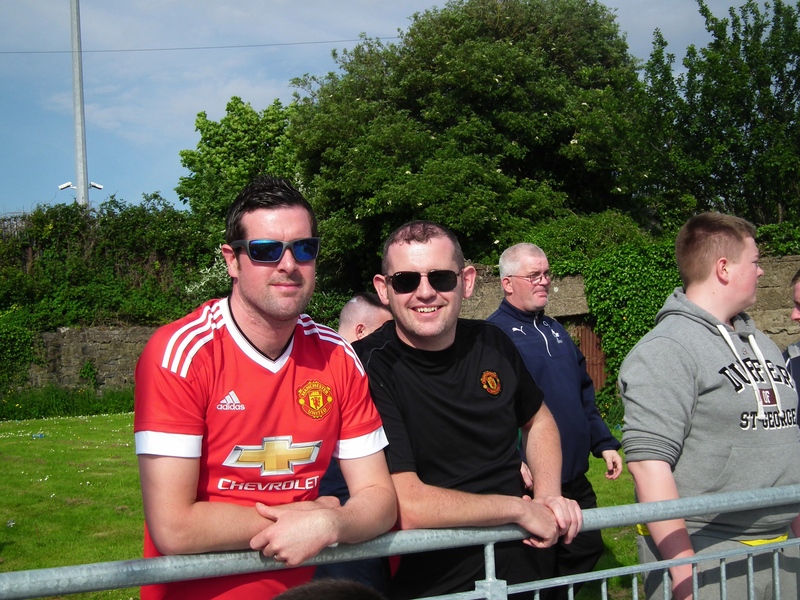 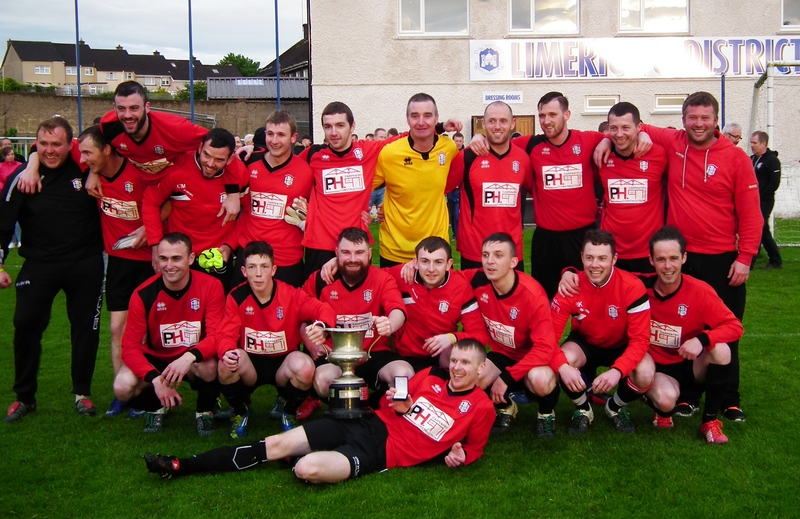 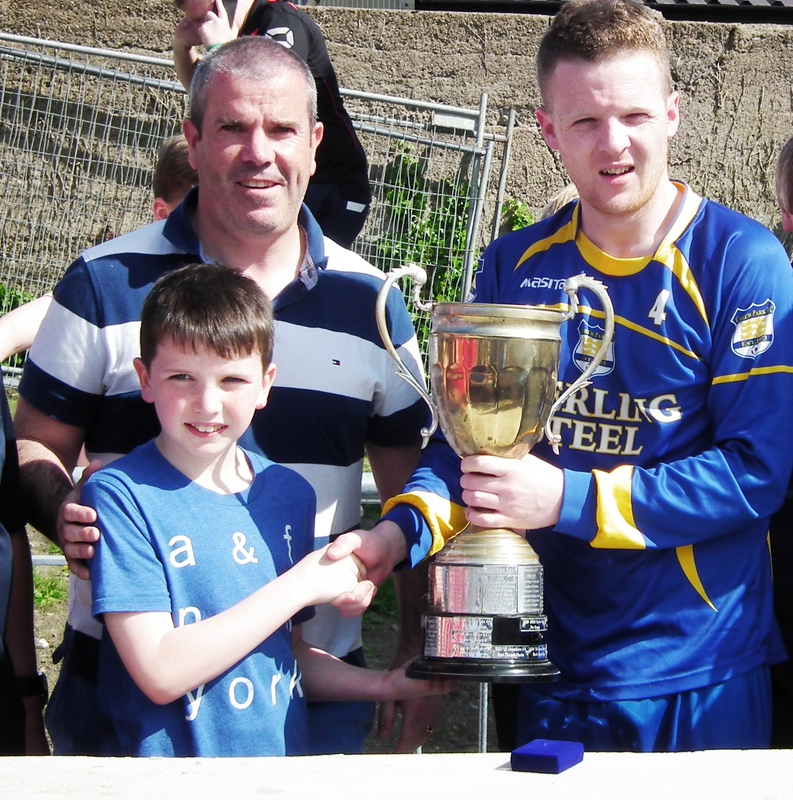 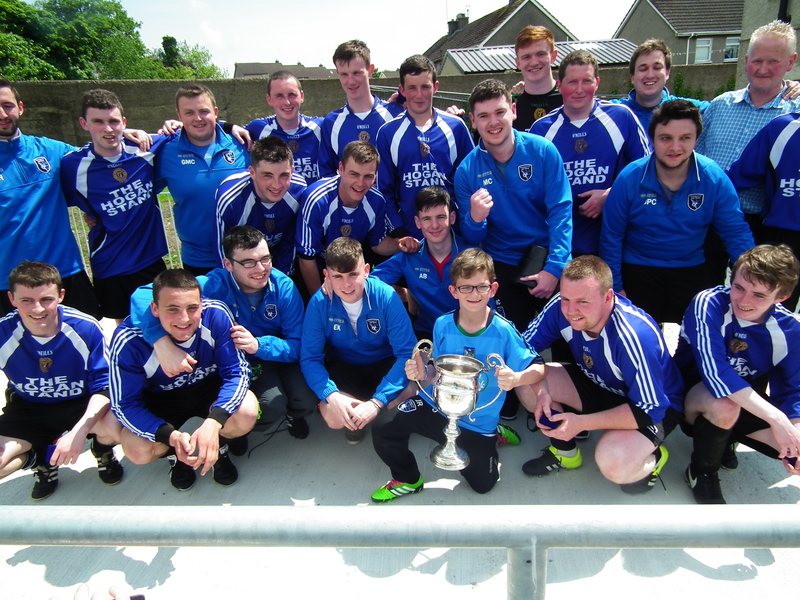 Janesboro team mates John Boyle and John Tierney were also part of the winning team on a memorable day for the Club.